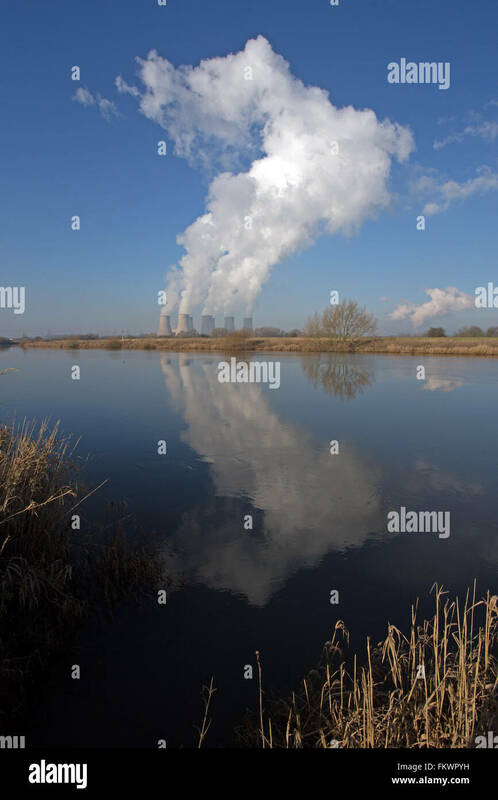 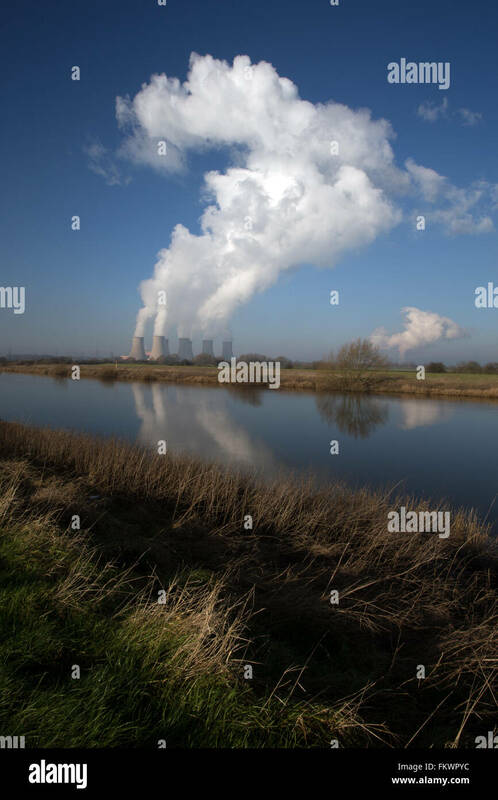 Cloud developing over Cottam Power Station in Nottinghamshire is reflected in the waters of the river Trent near Torksey. 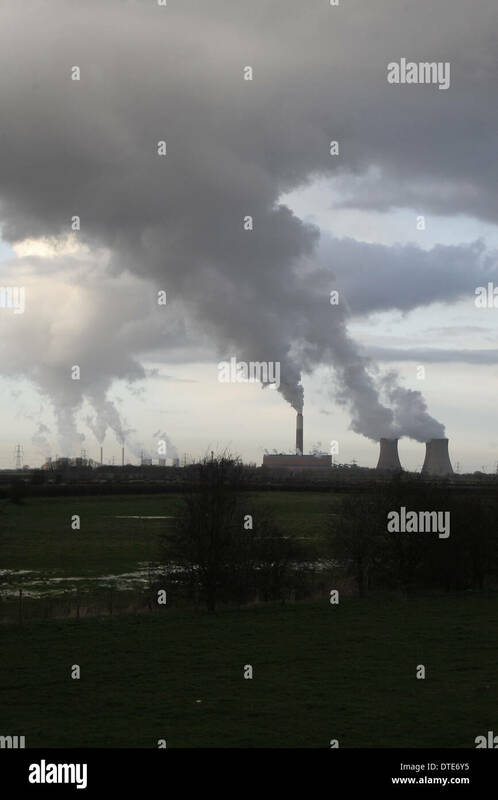 Cottam power station (coal fired), Nottinghamshire. 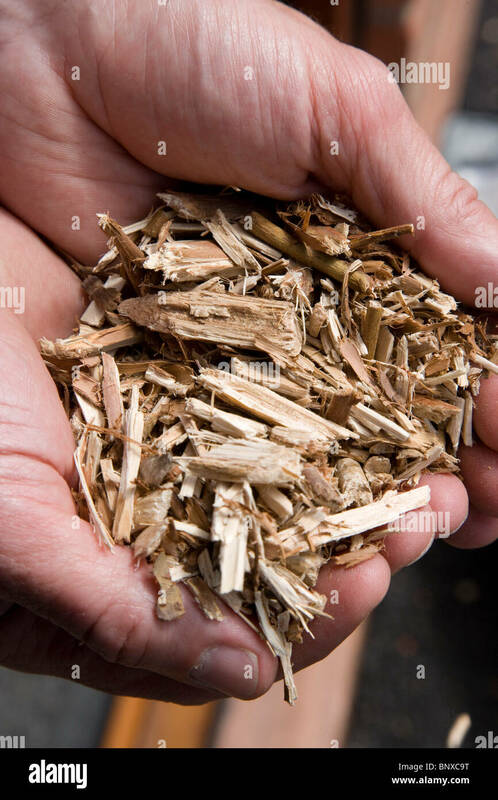 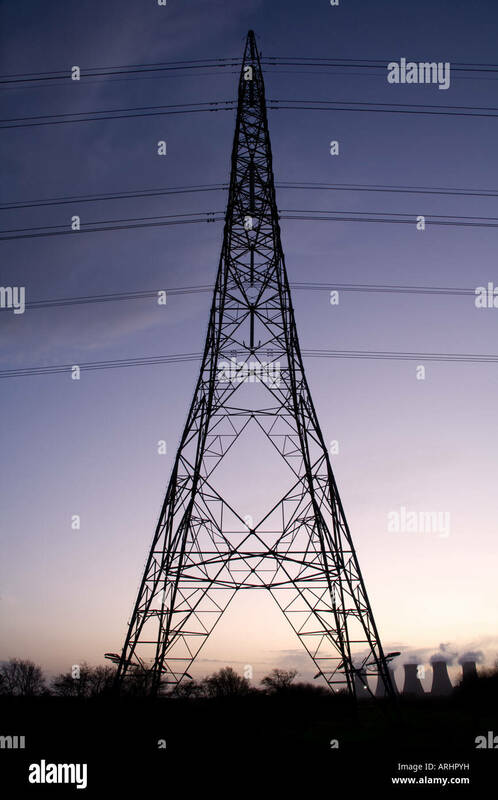 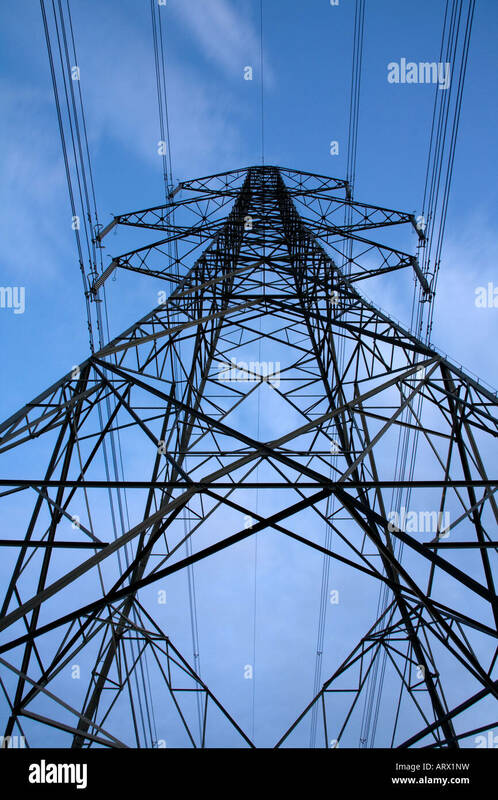 A small proportion of its electricity is produced from biomass. 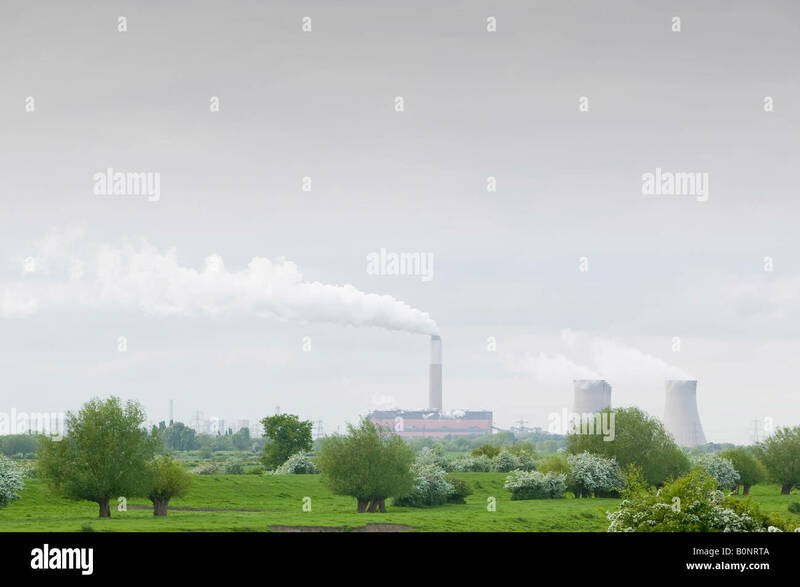 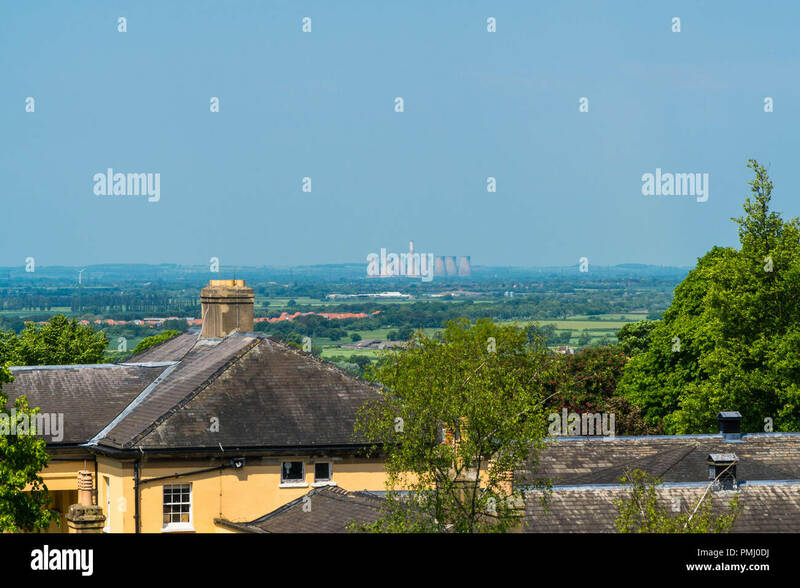 Cottam Power Station as seen from the castle wall, Lincoln Lincolnshire UK May 2018. 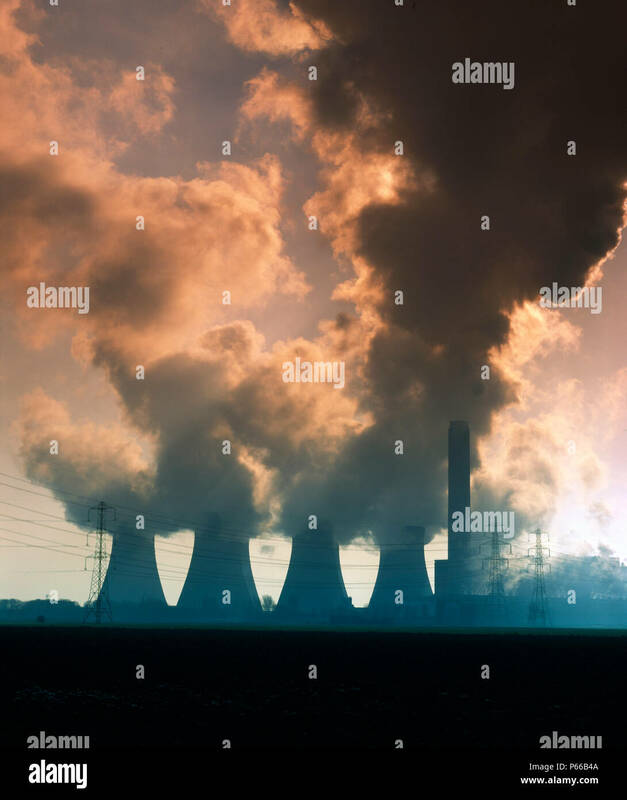 A silhoueted portrait of a Sunset over Cottam Power Station. 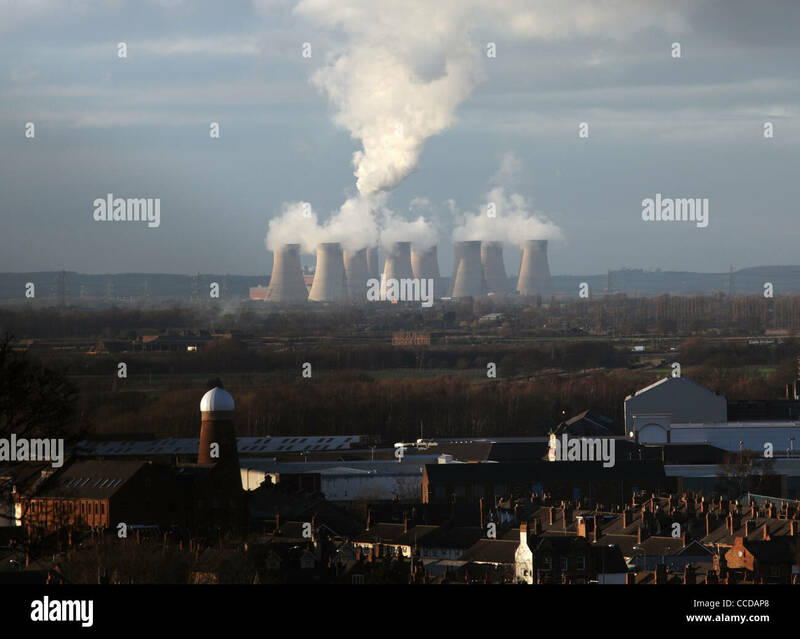 Retford England. 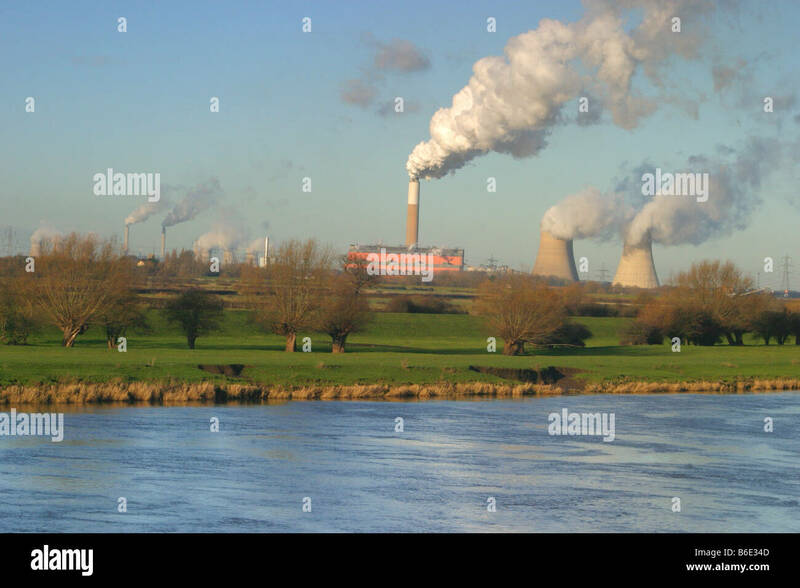 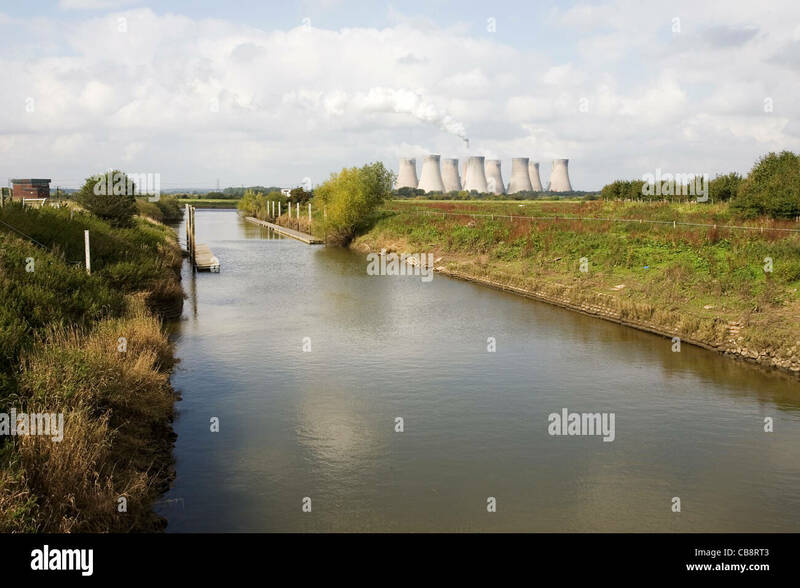 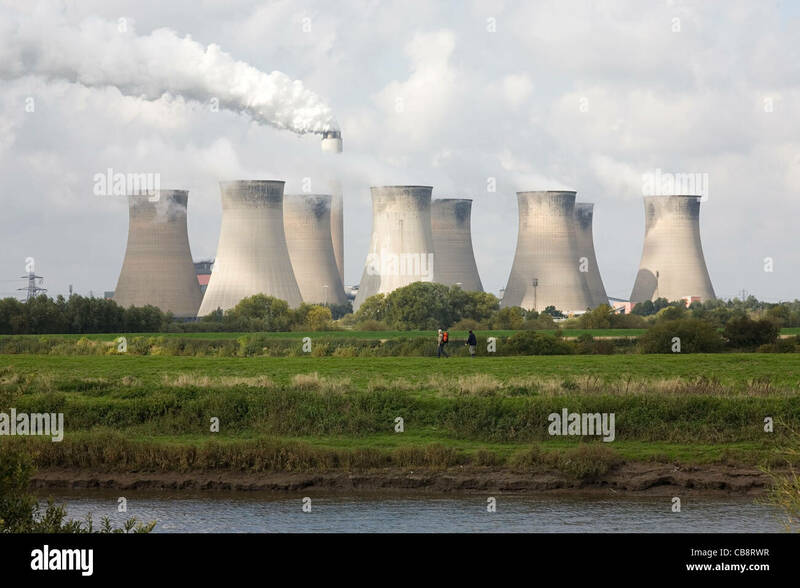 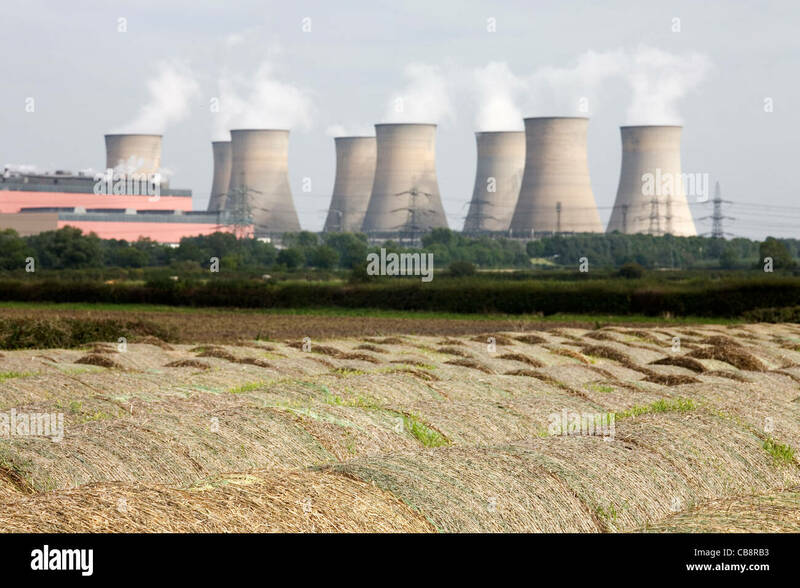 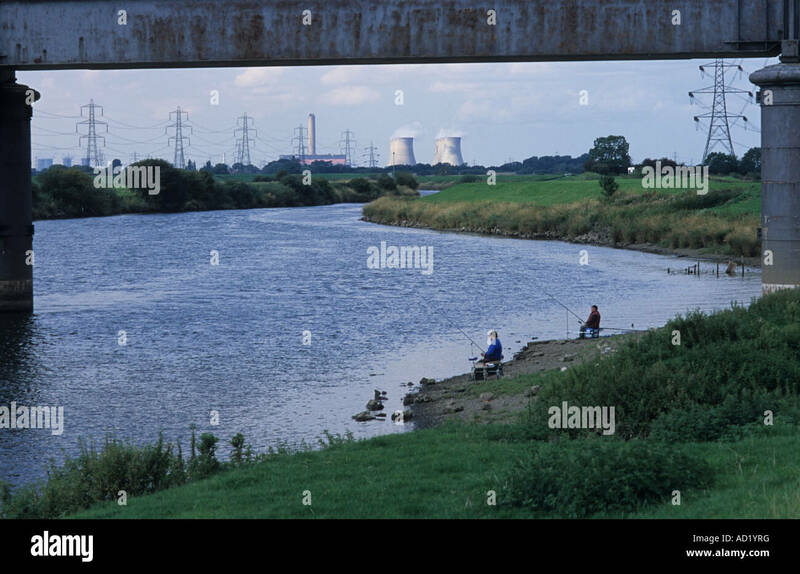 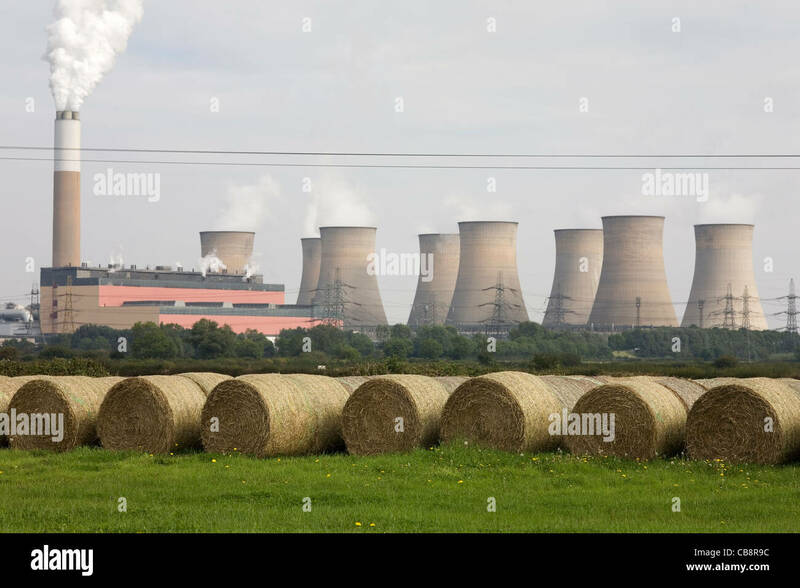 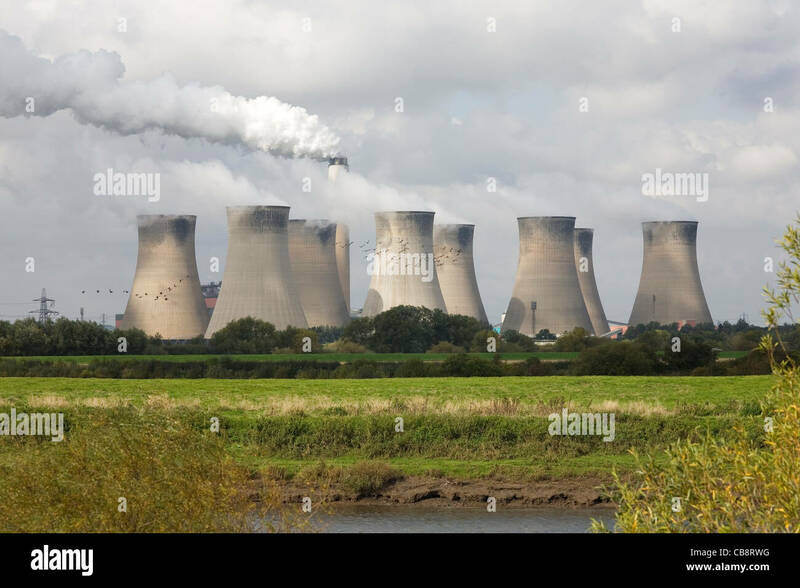 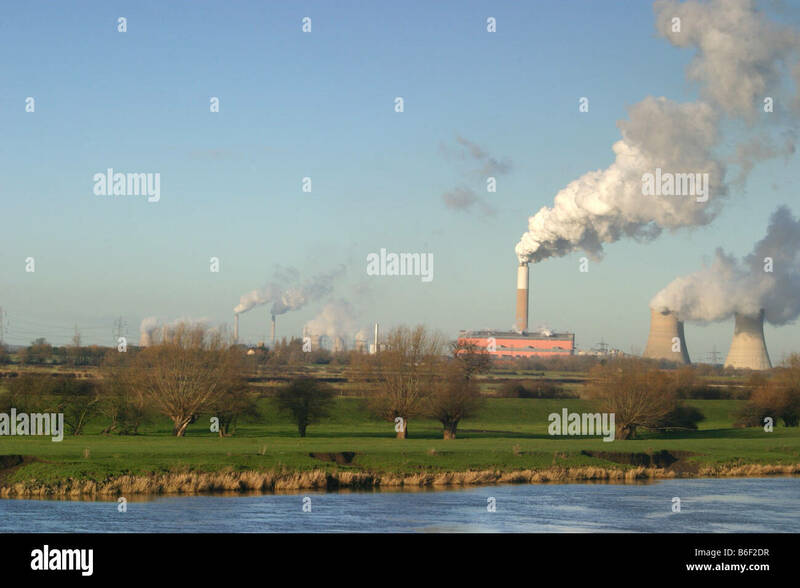 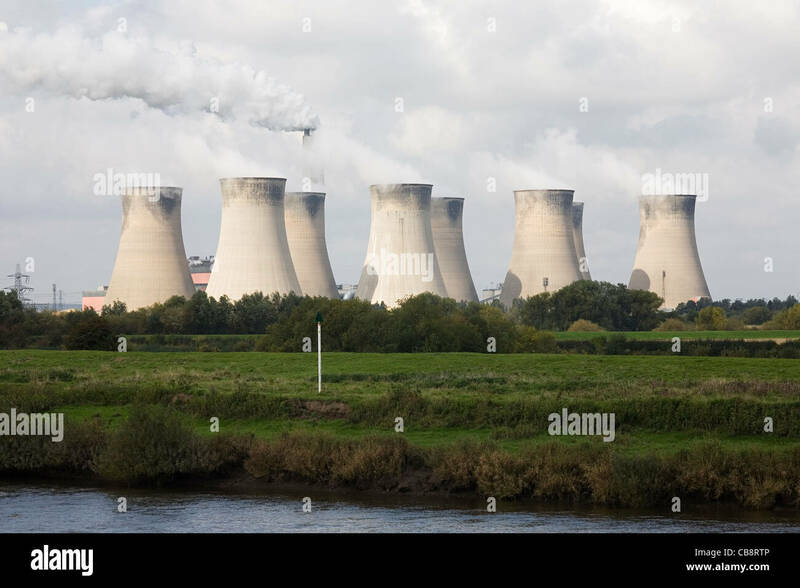 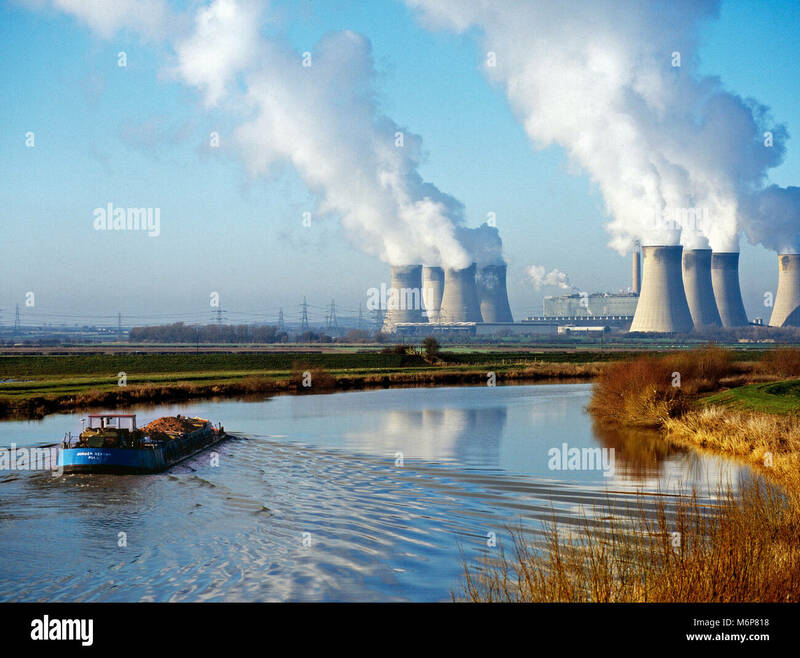 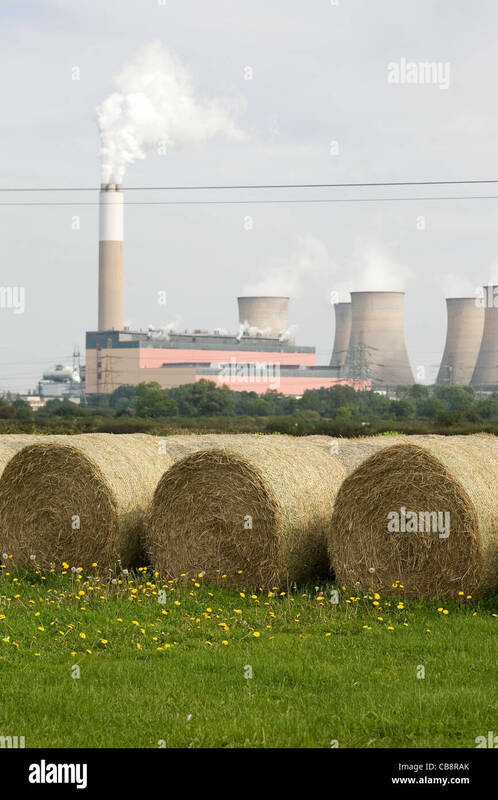 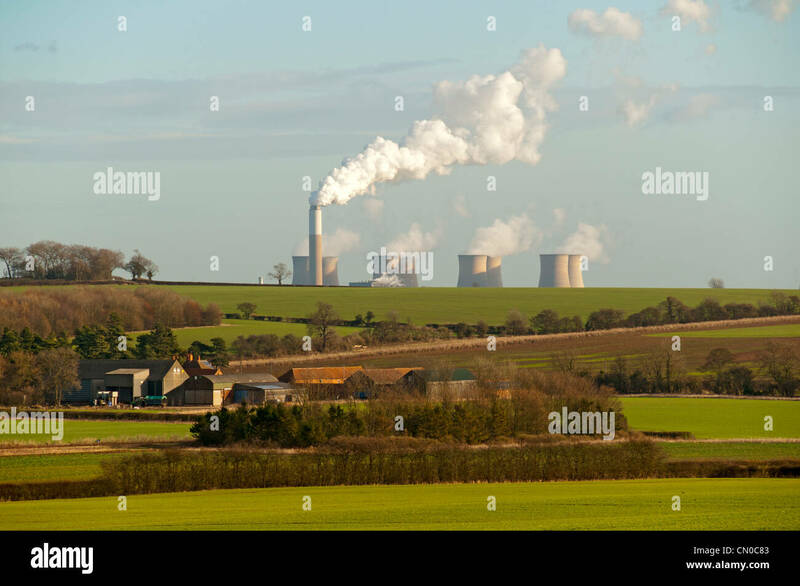 The Cottam power stations are a pair of power stations, located on the River Trent at Cottam near Retford in Nottinghamshire. 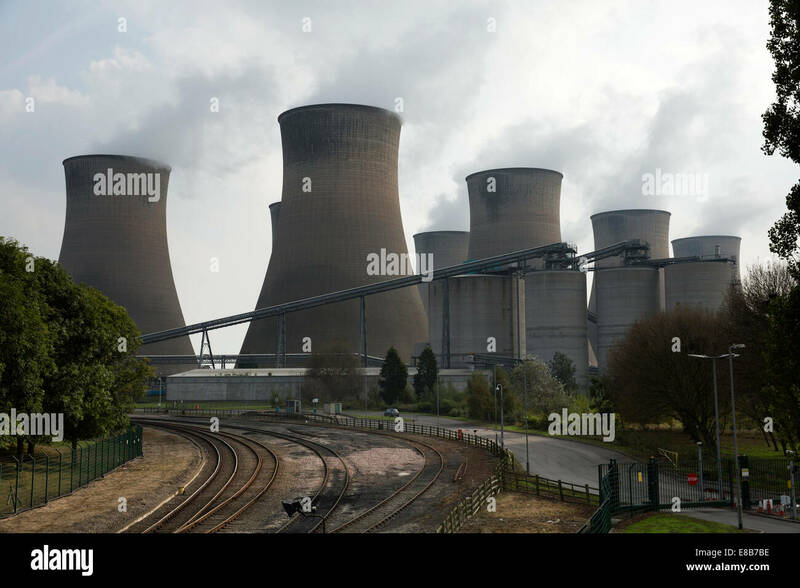 Cottam coal-fired Power Station, near Retford, Nottinghamshire. 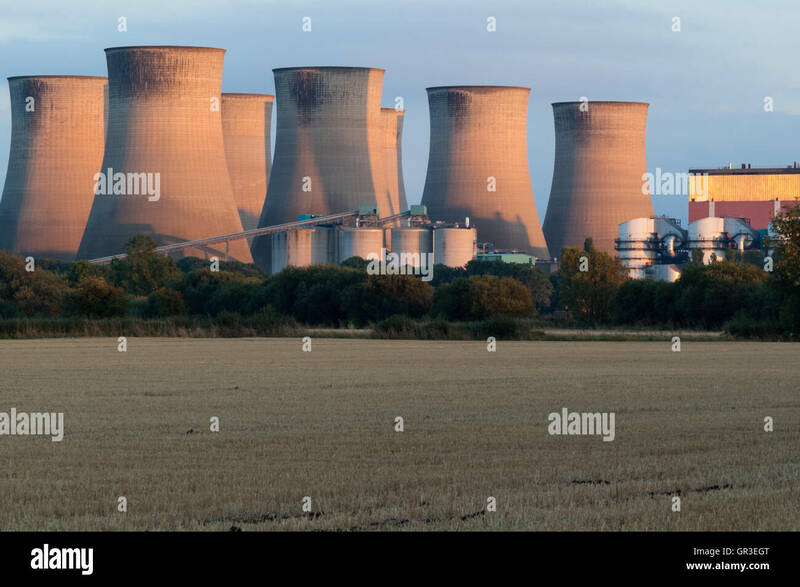 View of the eight cooling towers and chimney looking west from Torksey. 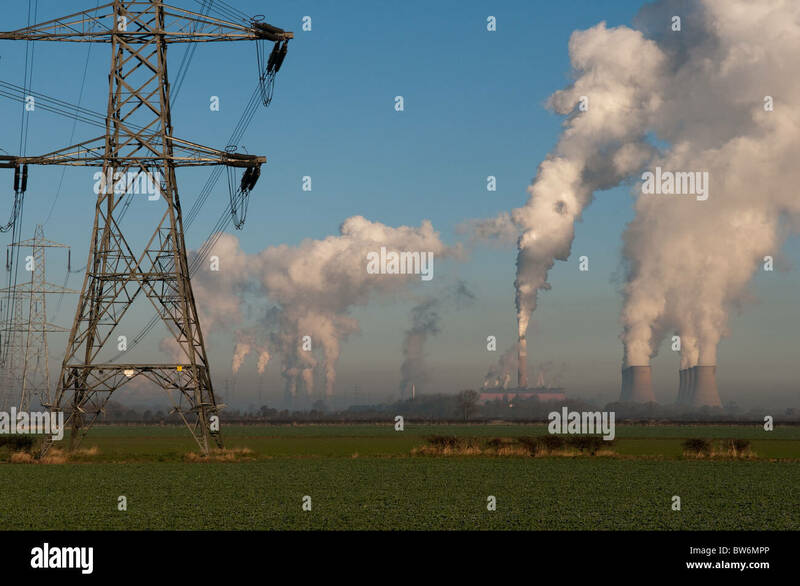 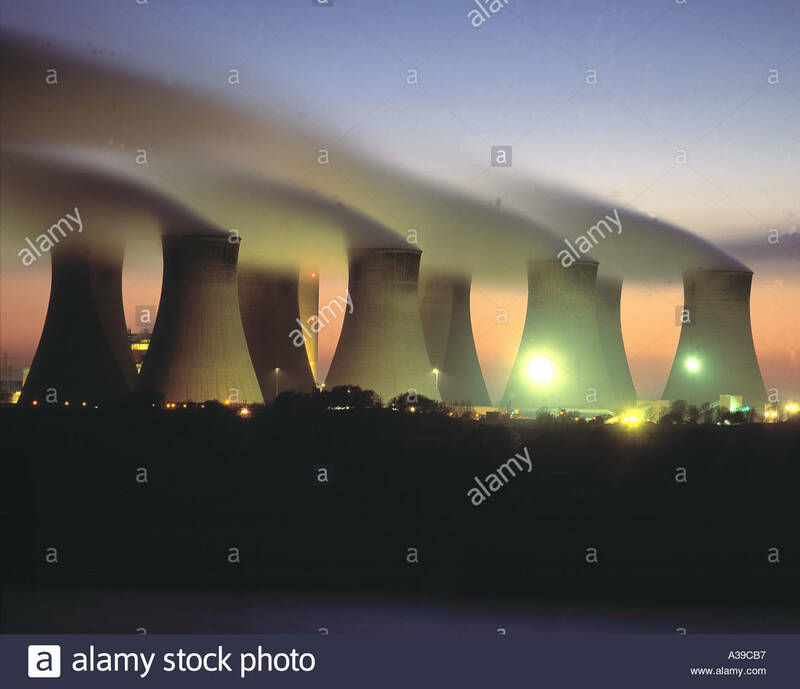 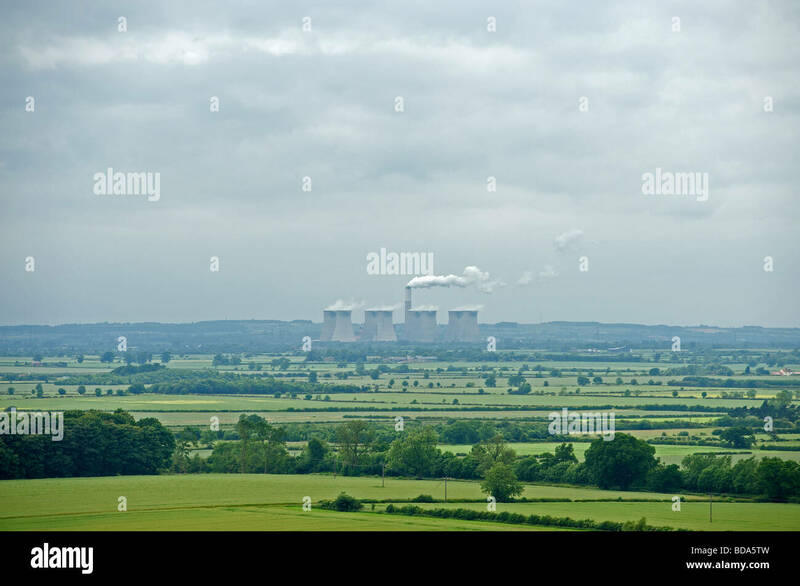 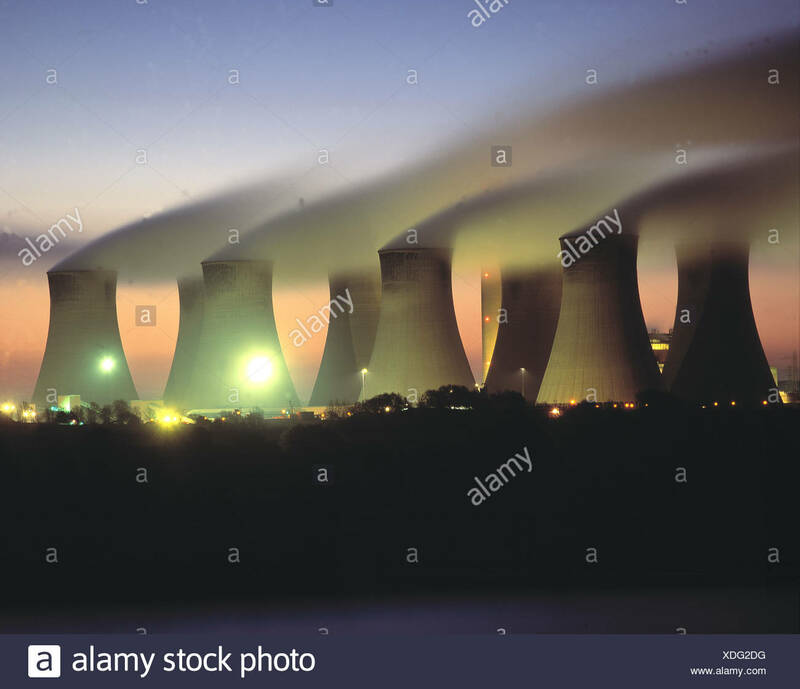 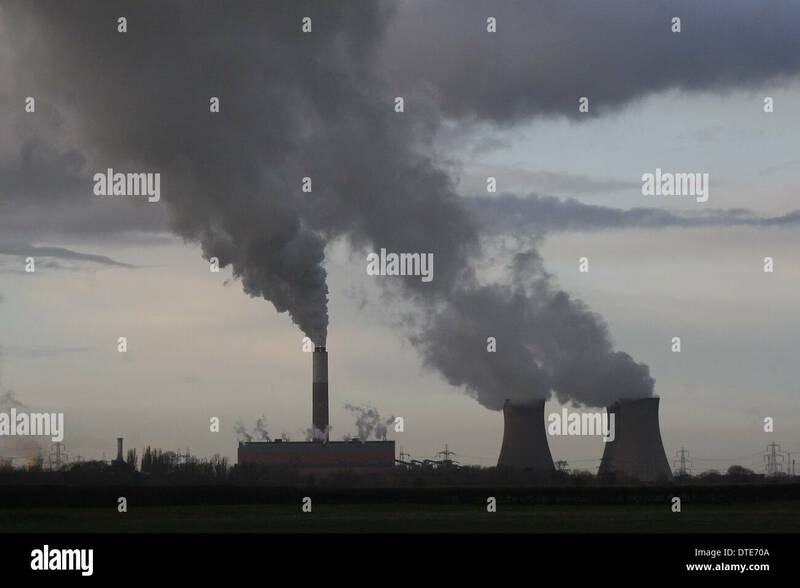 Cottam coal-fired power stations, Nottinghamshire, UK. 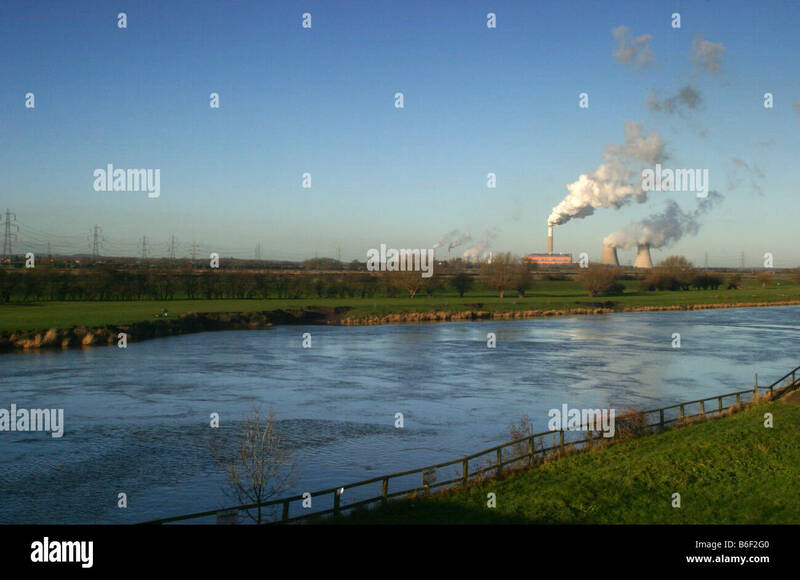 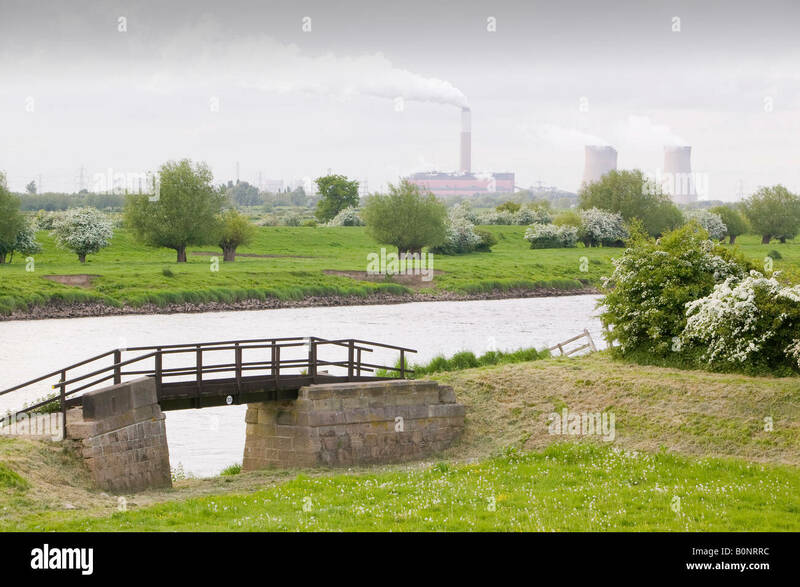 River Trent, North Clifton, Lincolnshire, United Kingdom. 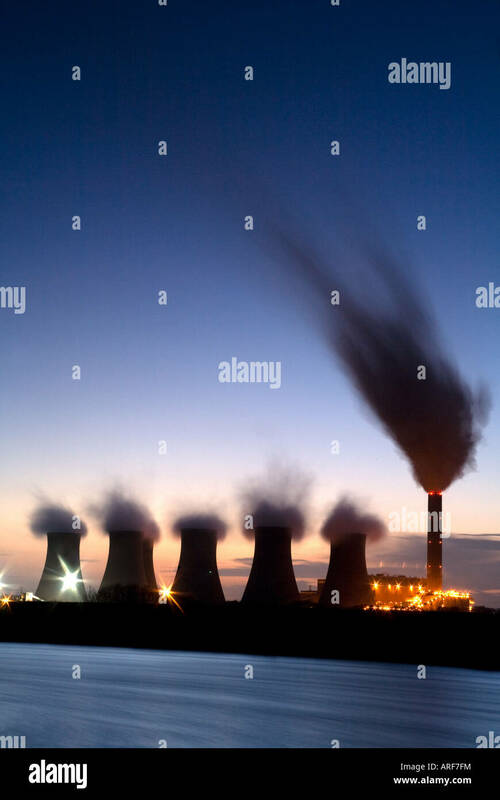 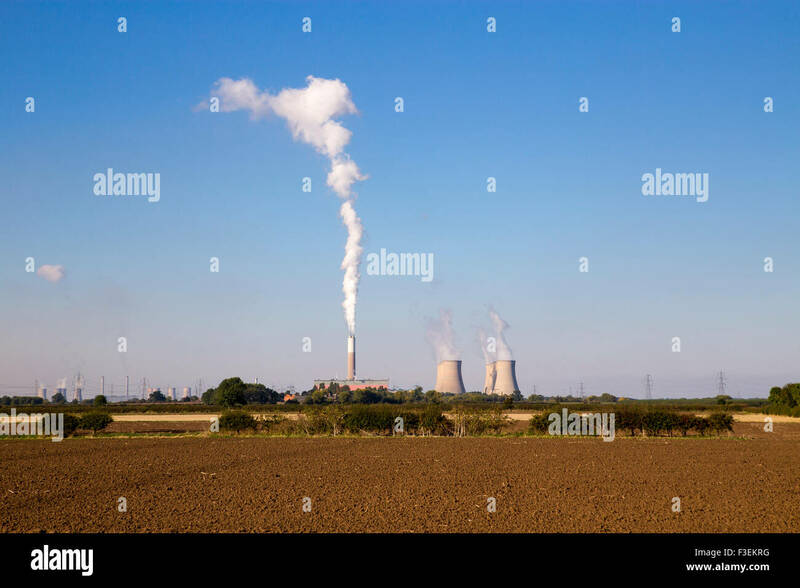 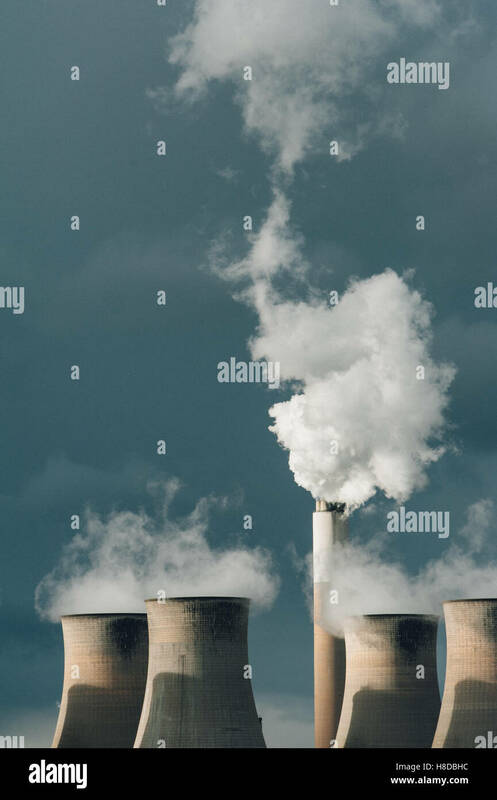 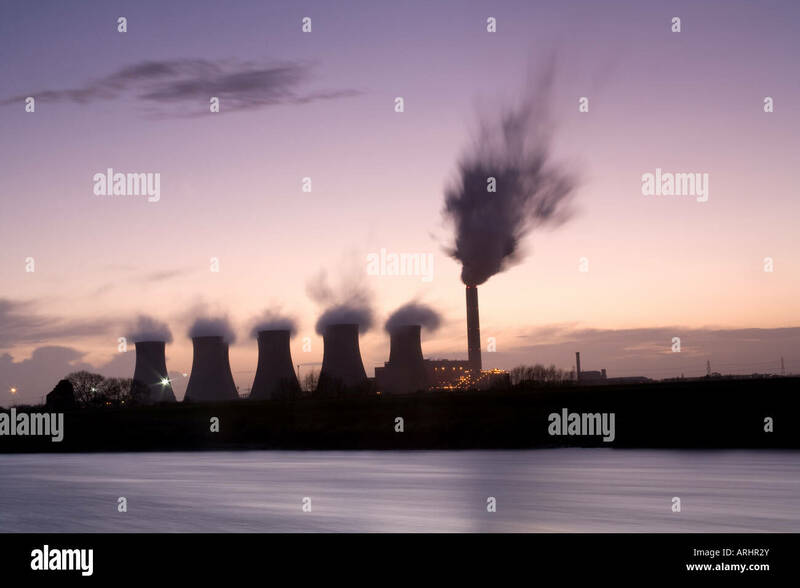 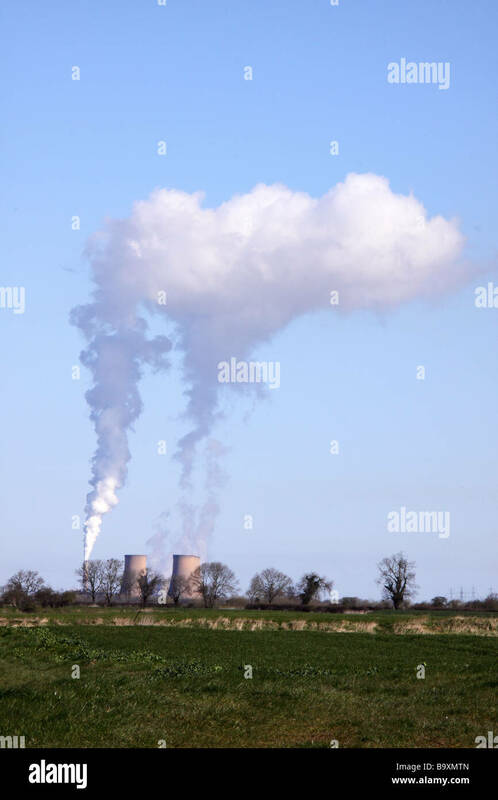 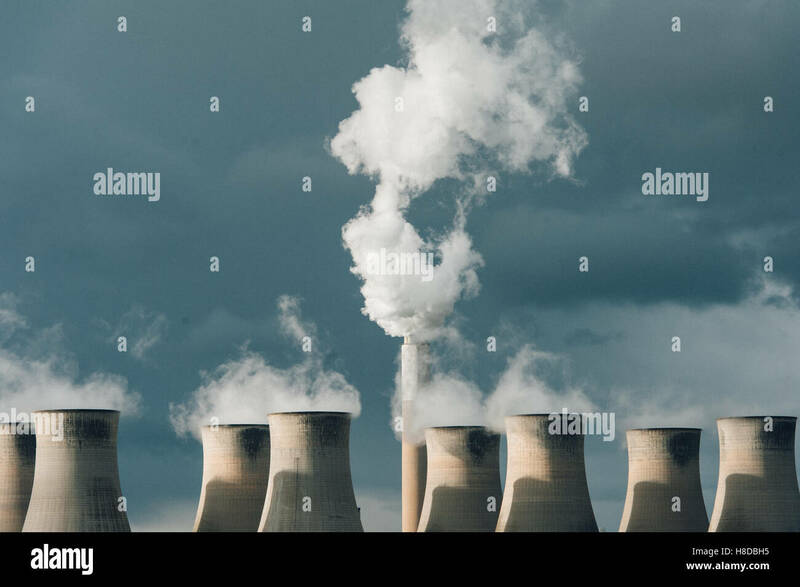 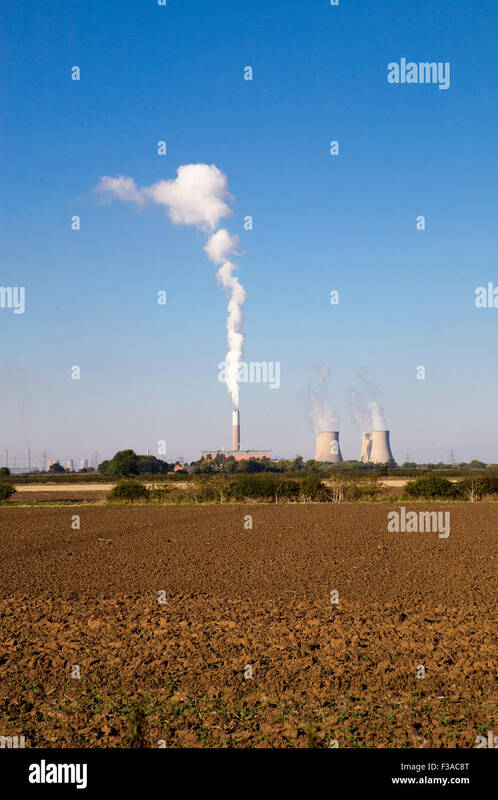 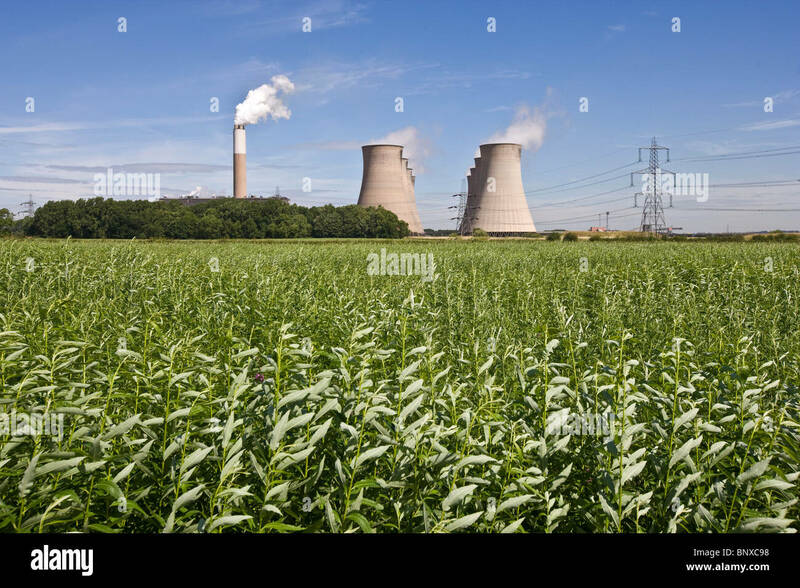 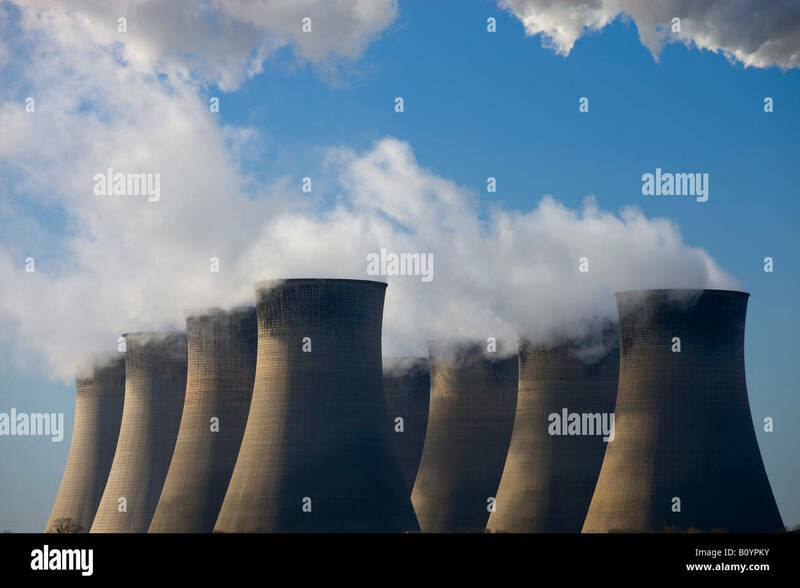 Clouds of steam rising from the cooling towers and chimney of Cottam Power Station in Nottinghamshire. 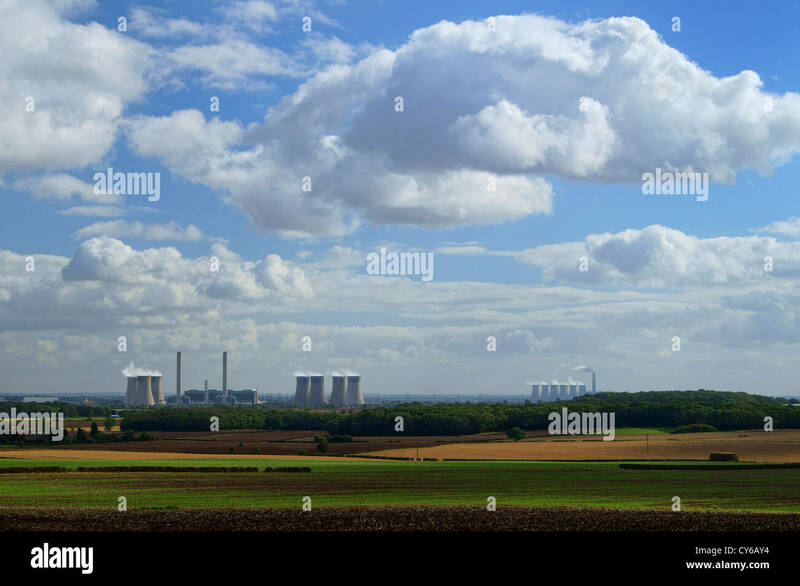 Cottam, Retford, Nottinghamshire, UK. 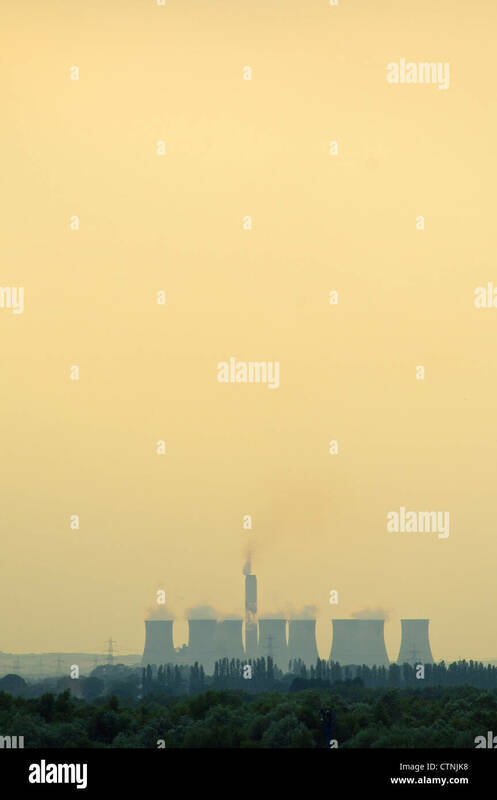 27th. 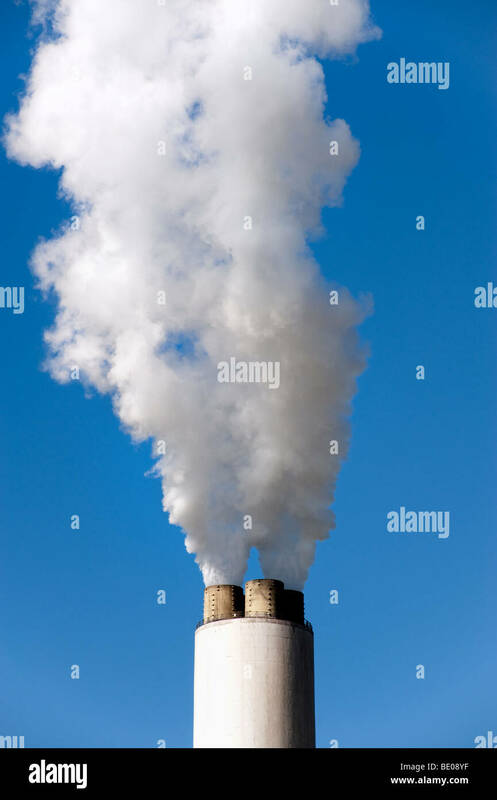 February 2018. 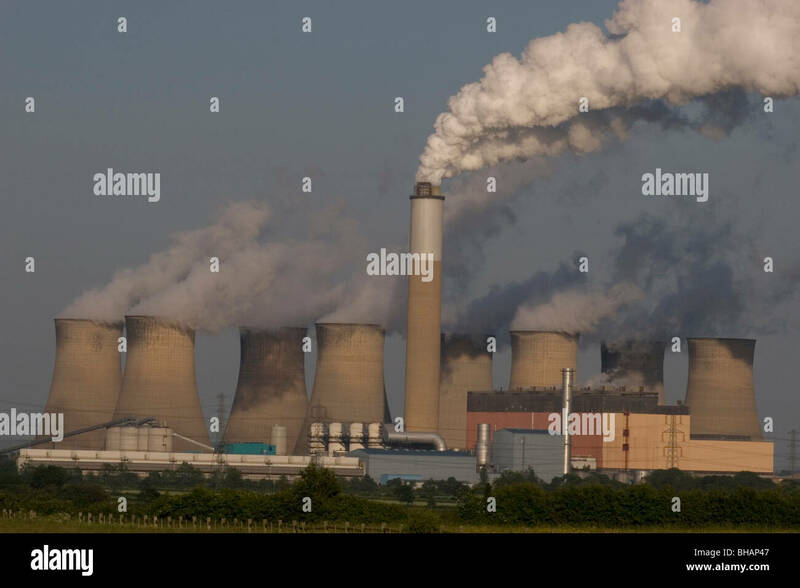 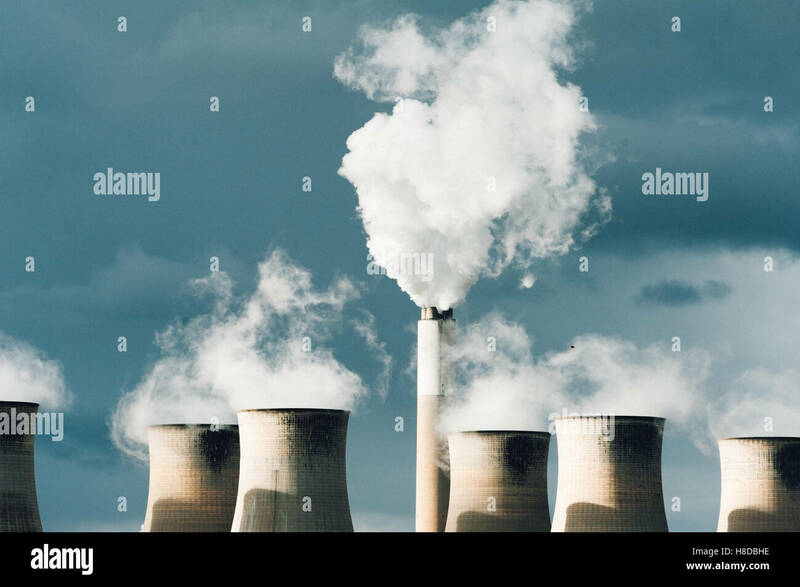 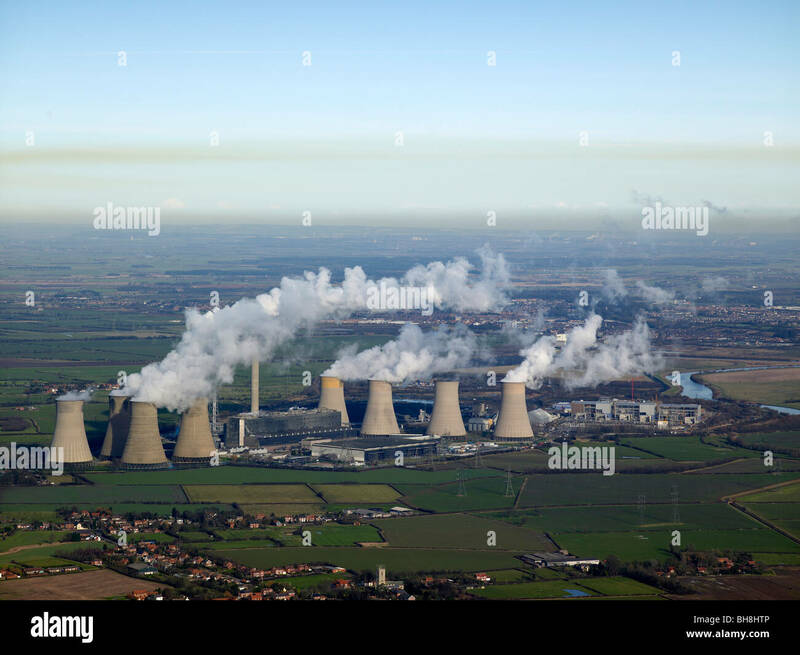 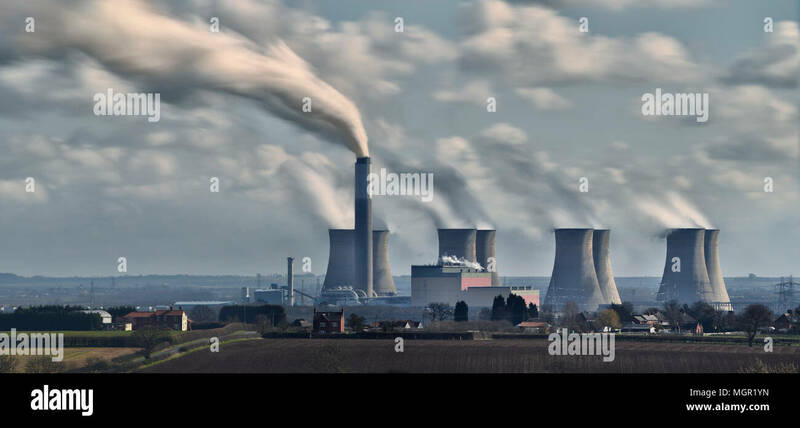 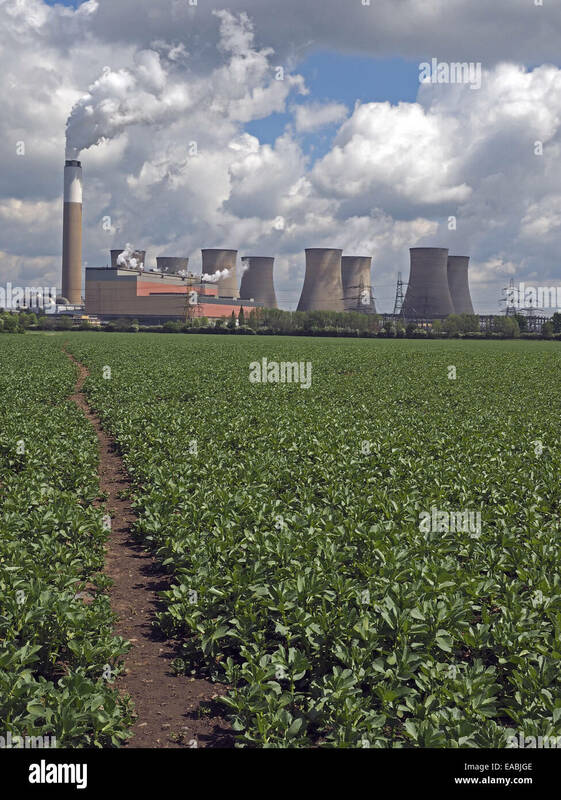 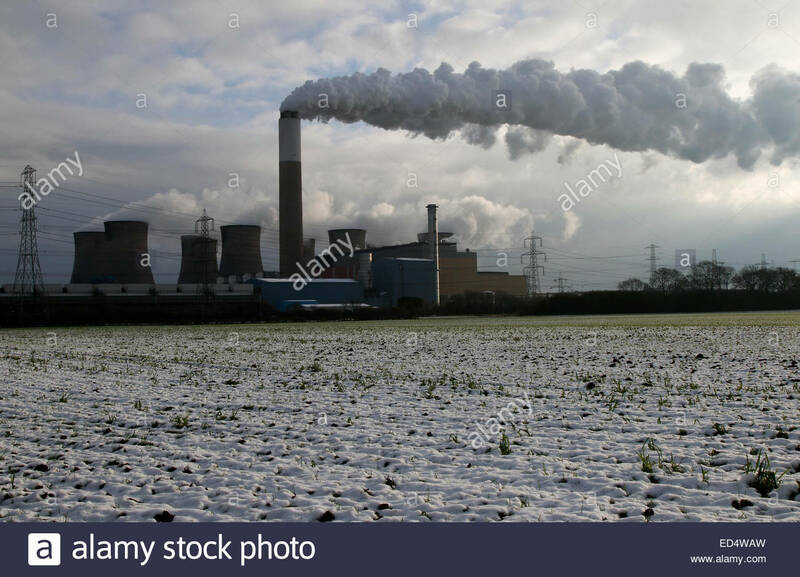 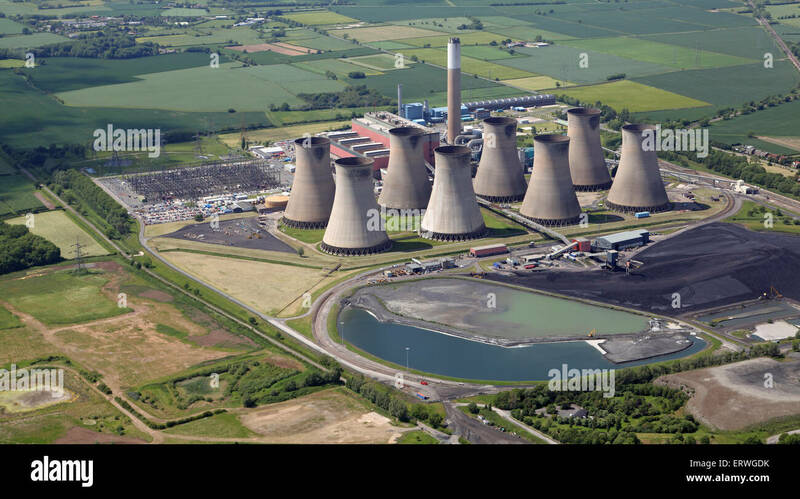 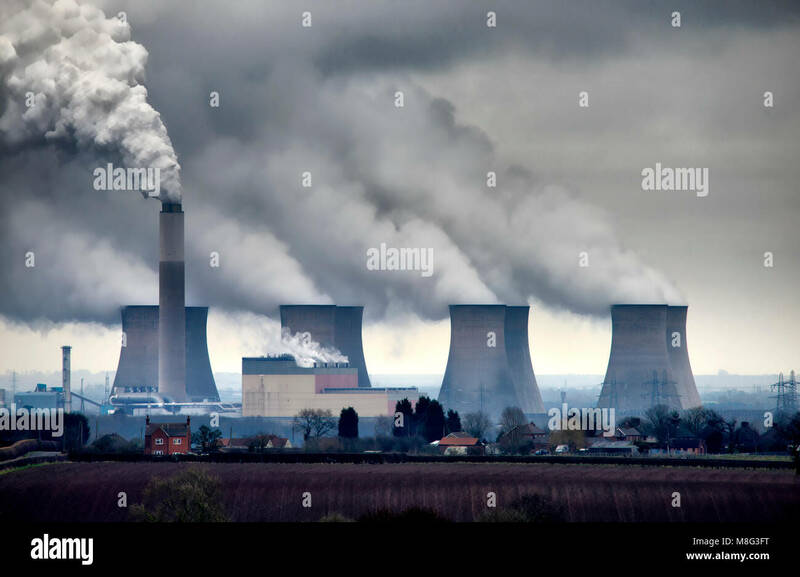 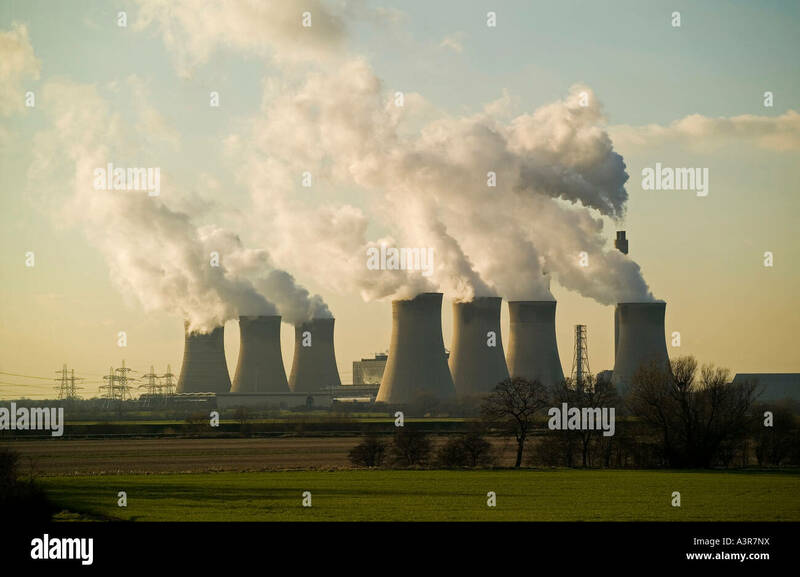 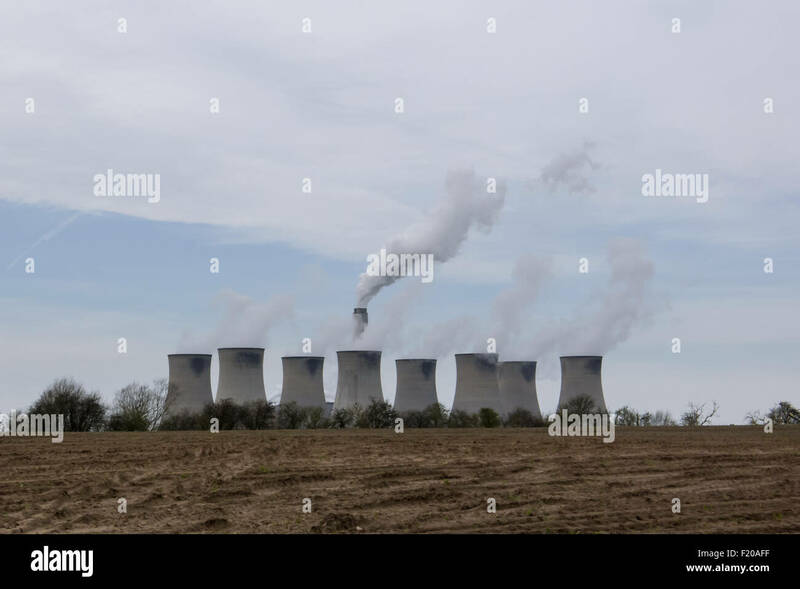 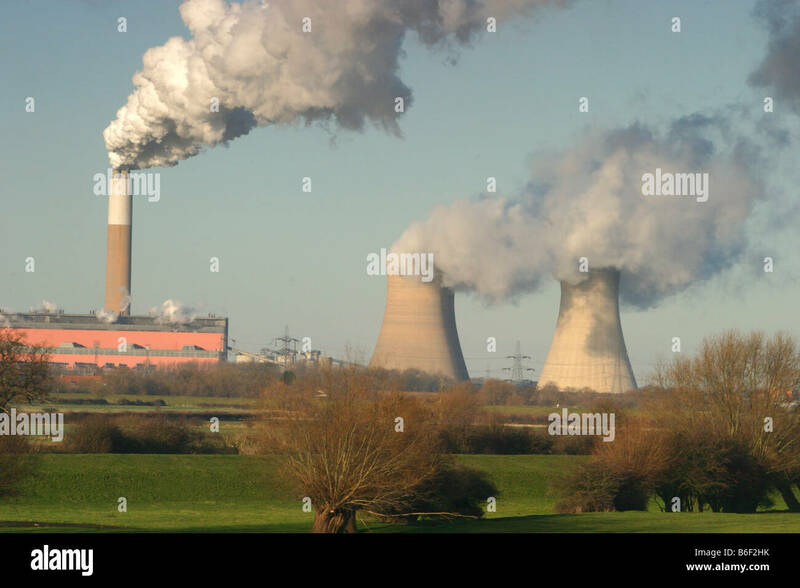 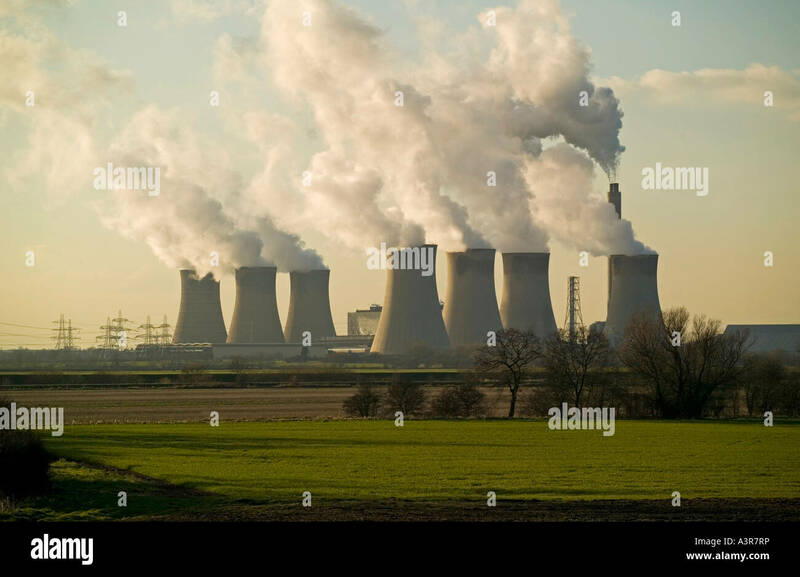 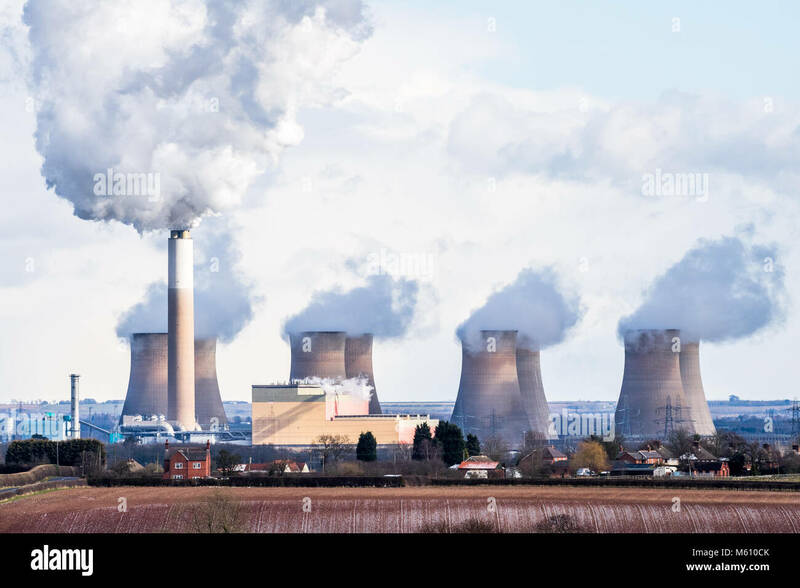 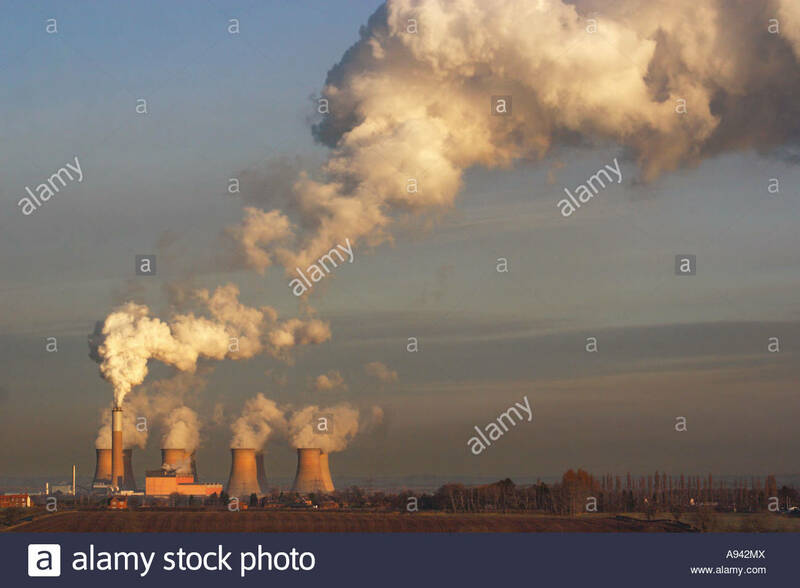 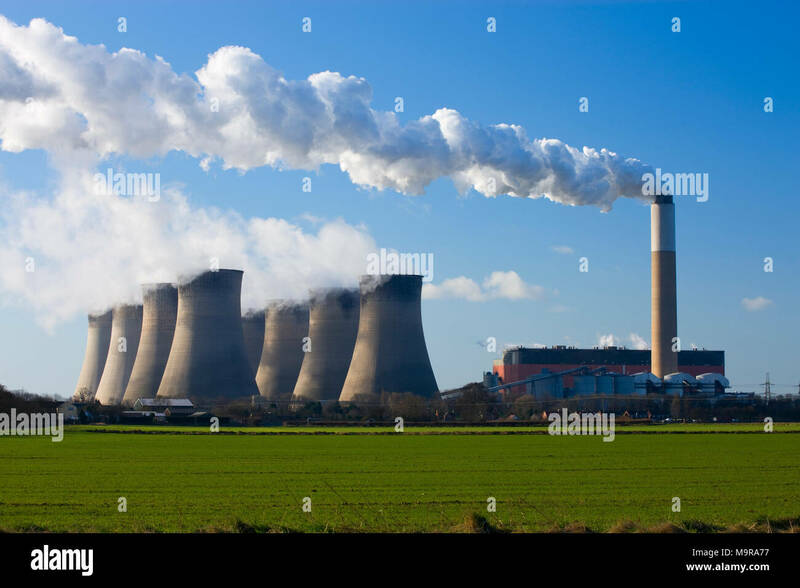 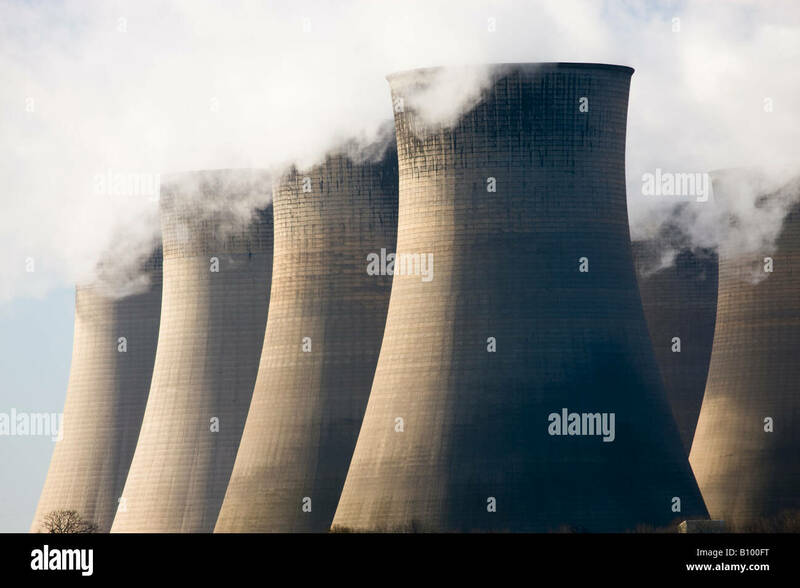 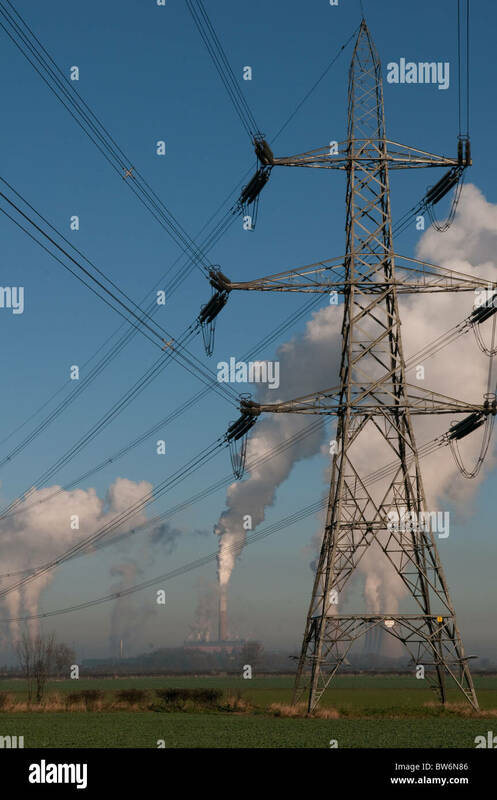 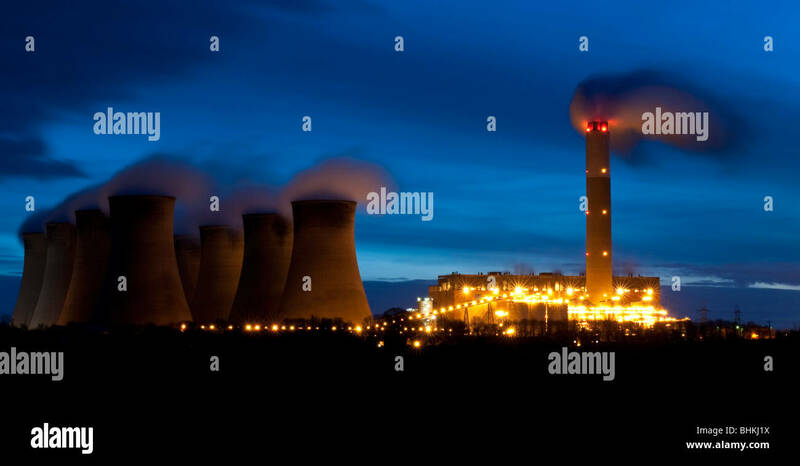 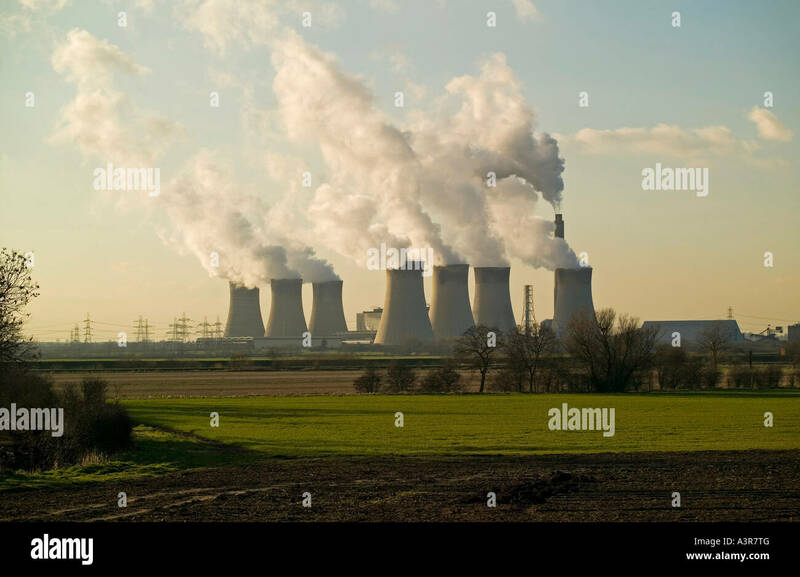 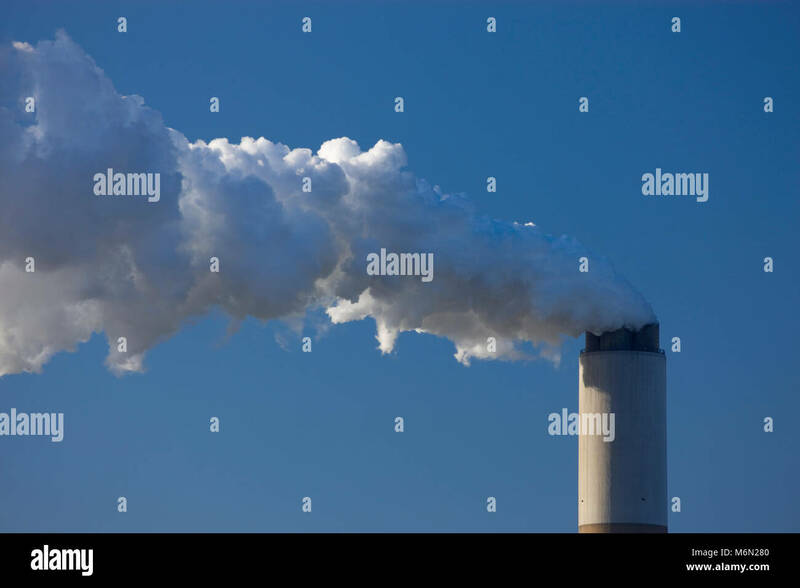 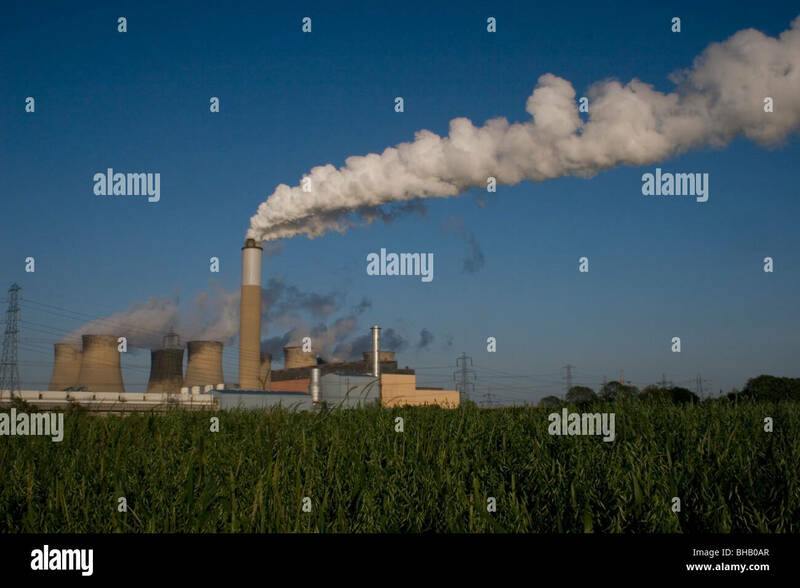 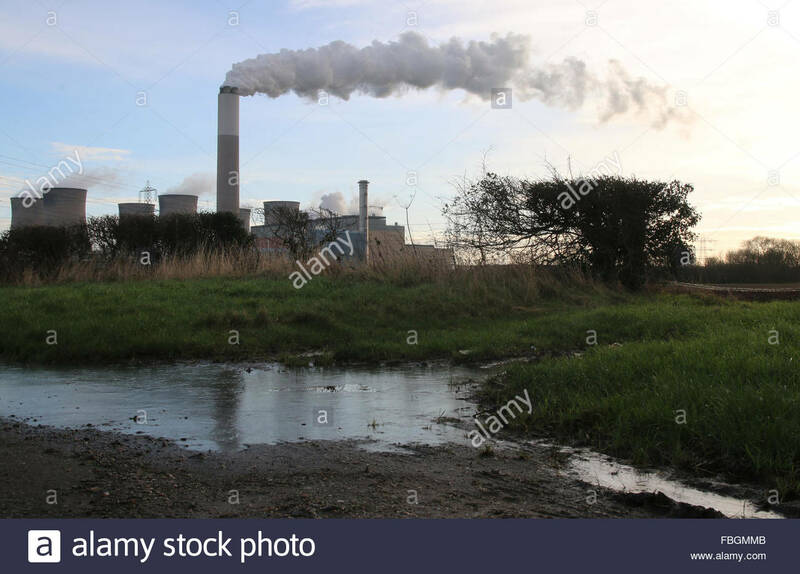 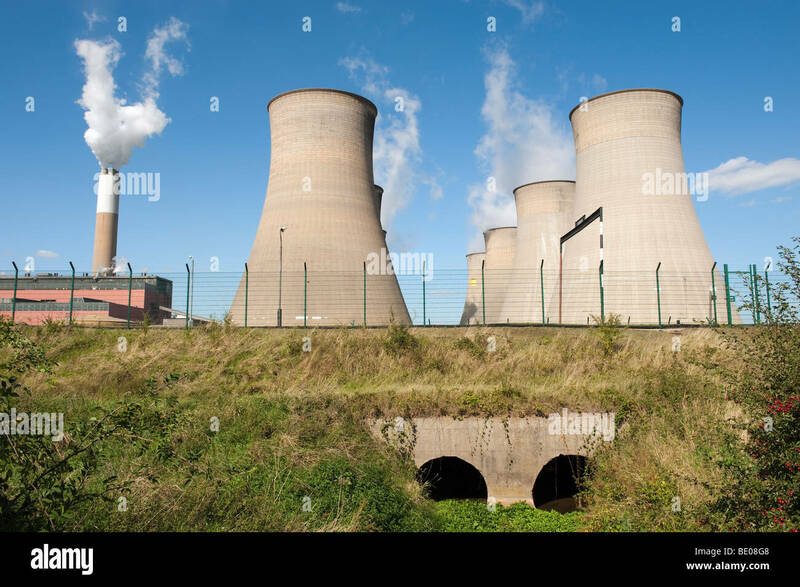 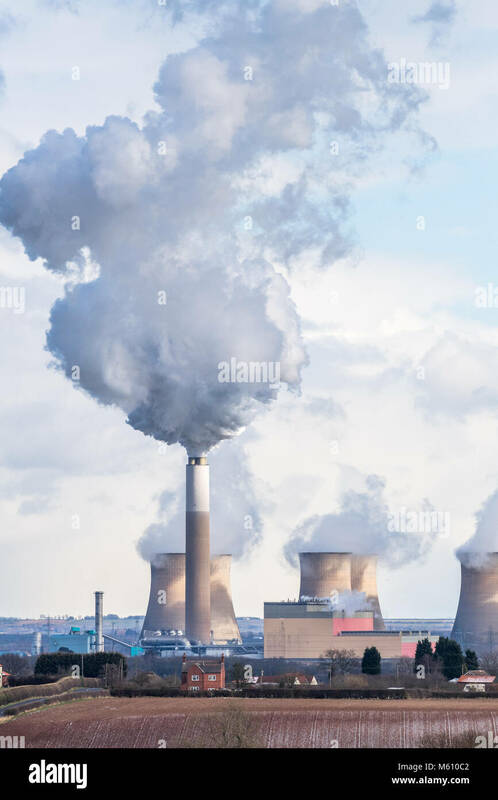 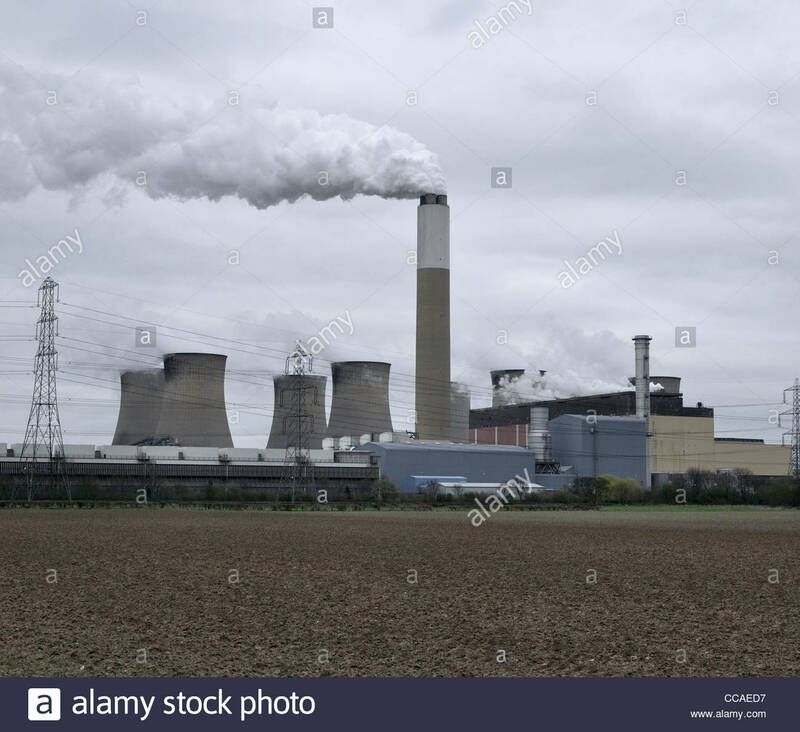 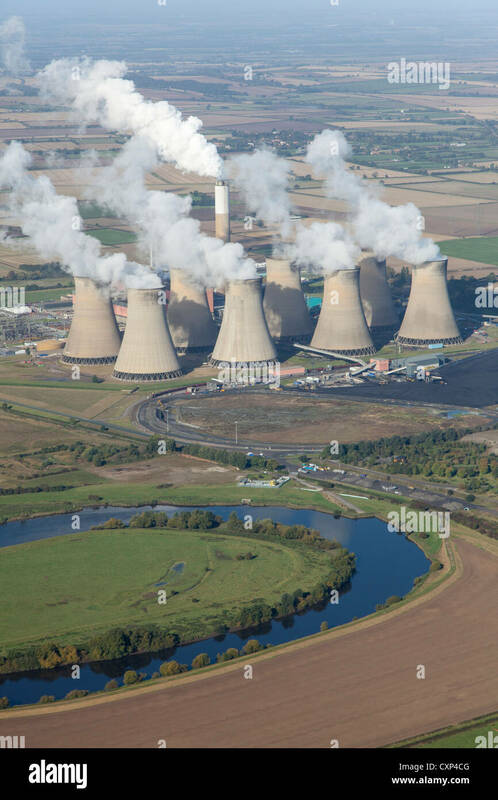 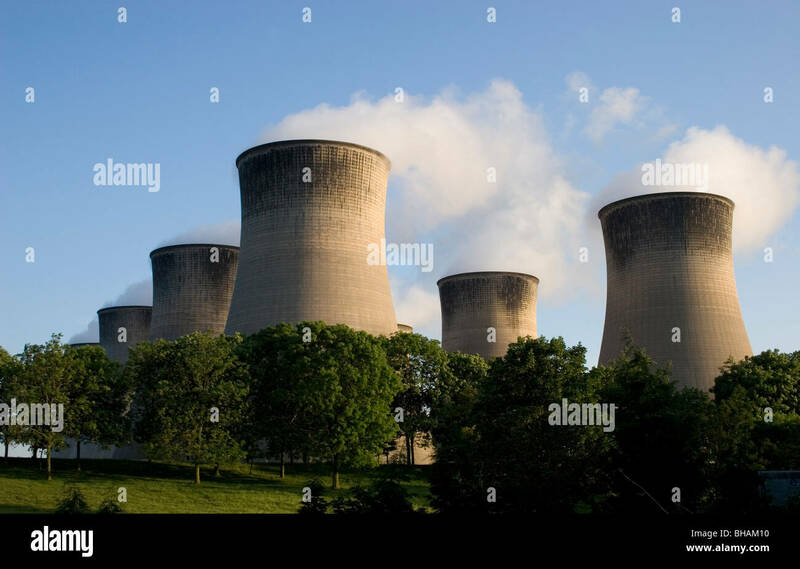 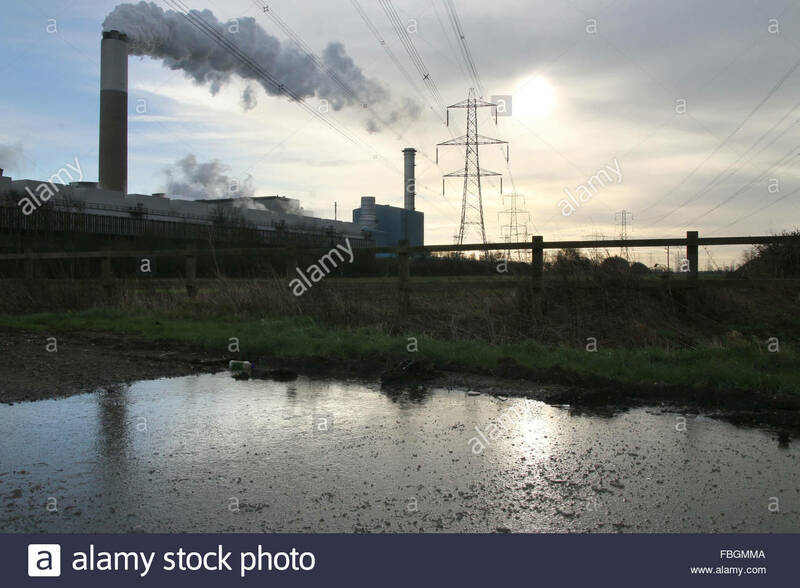 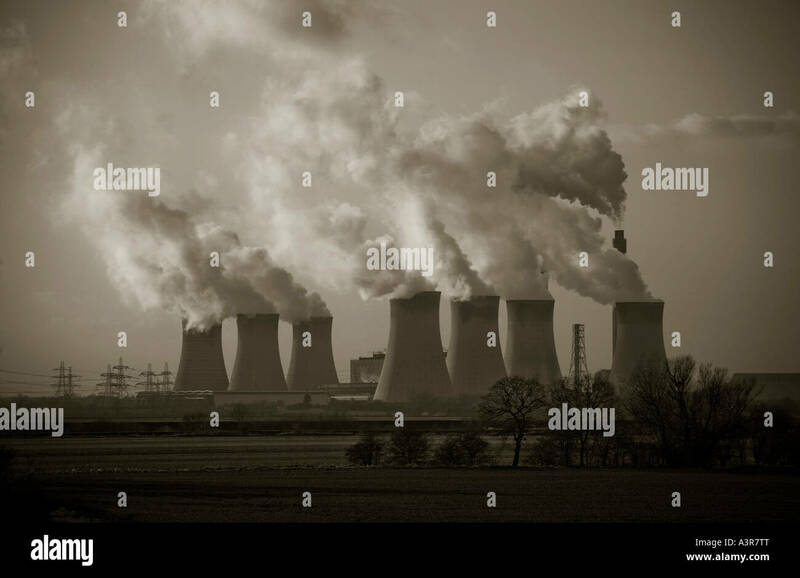 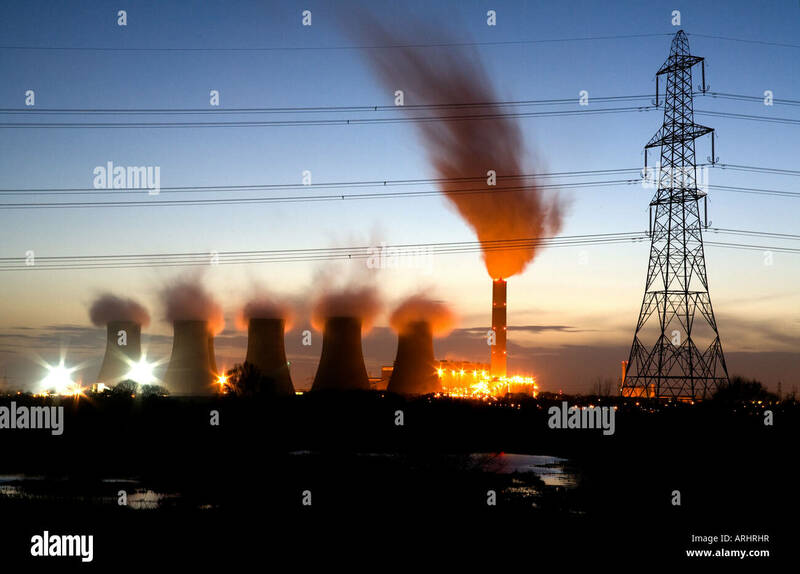 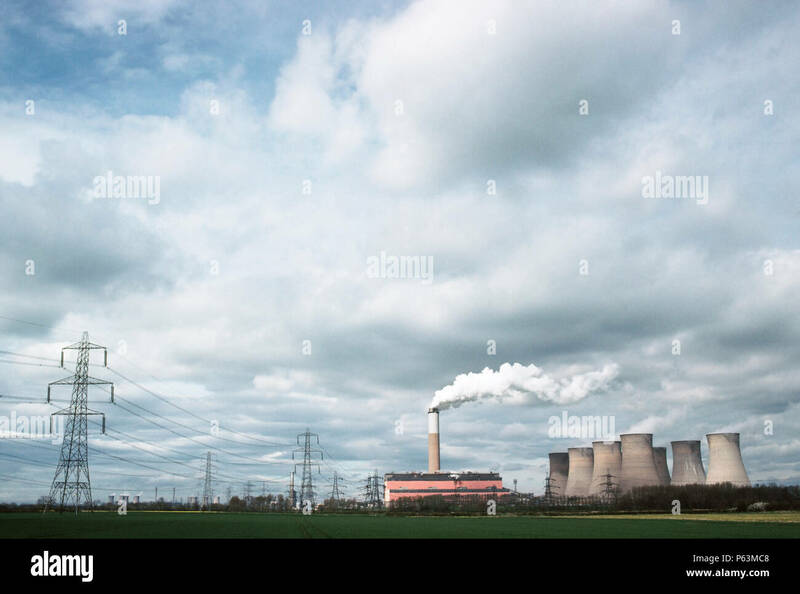 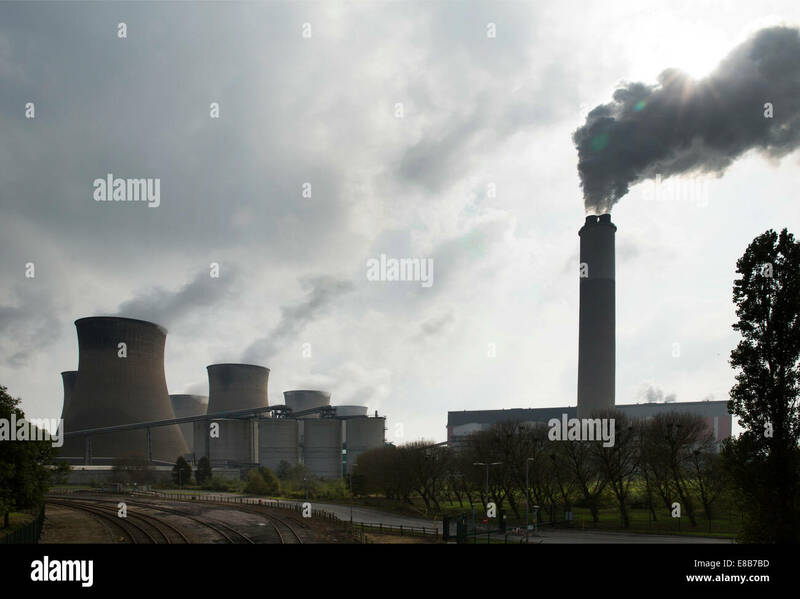 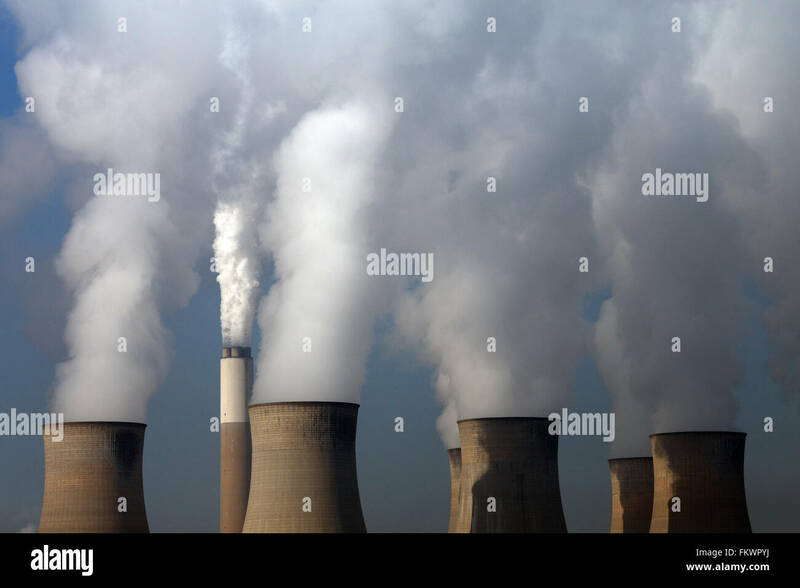 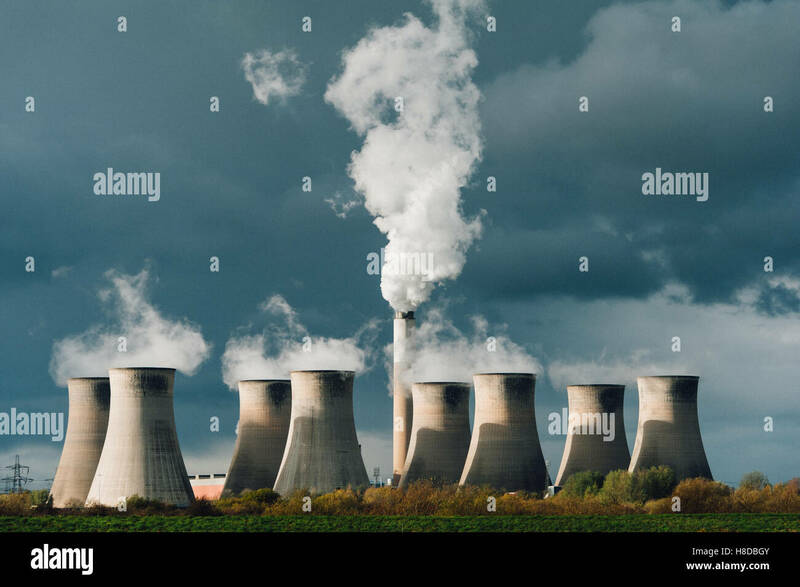 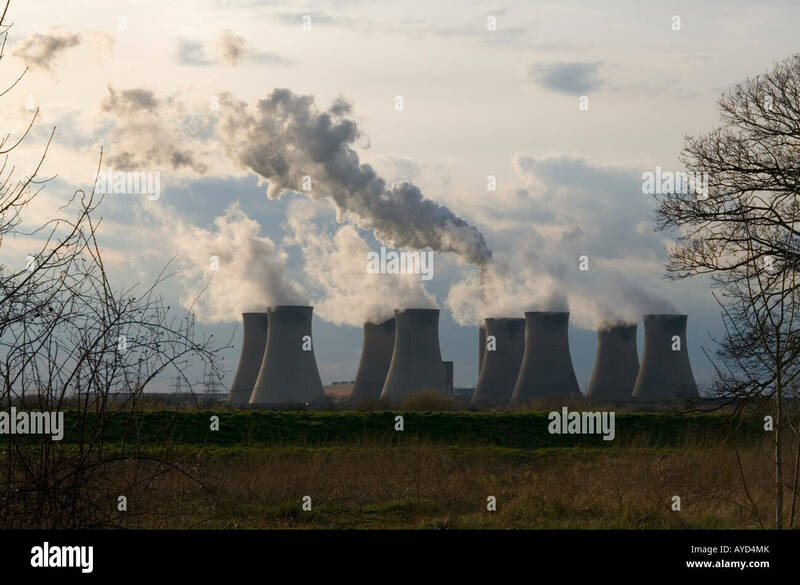 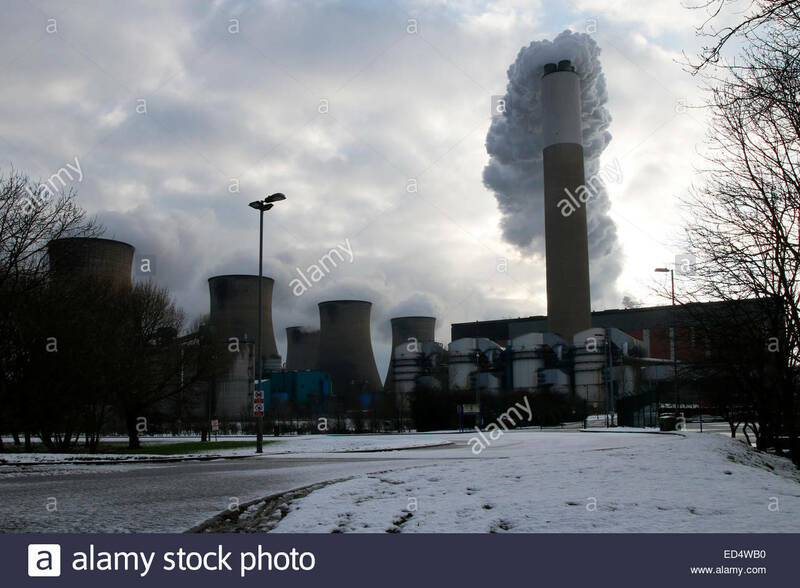 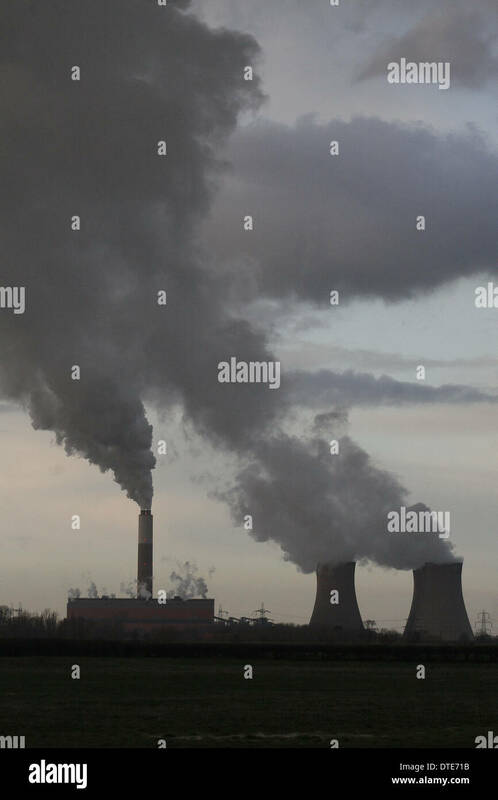 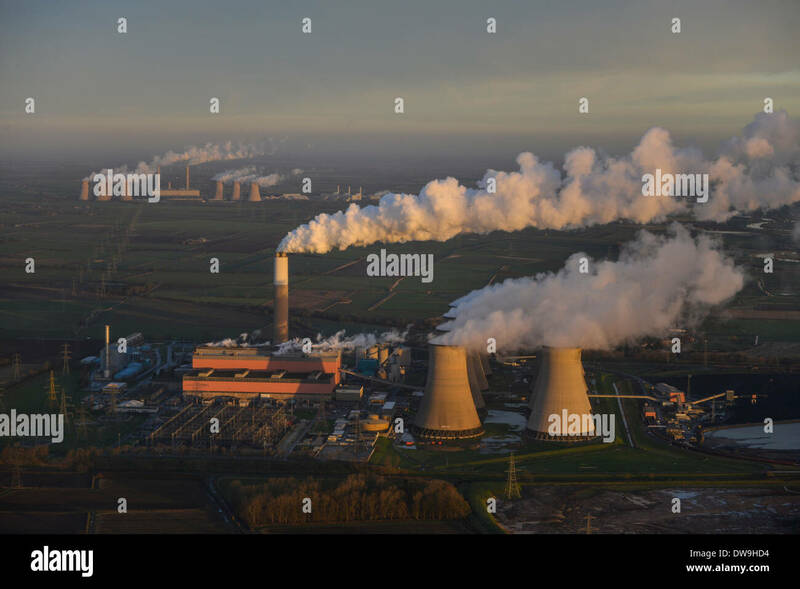 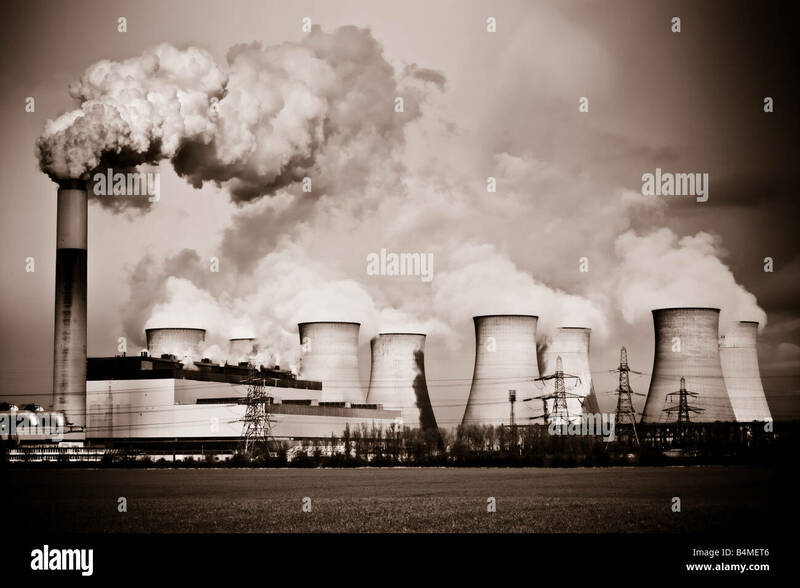 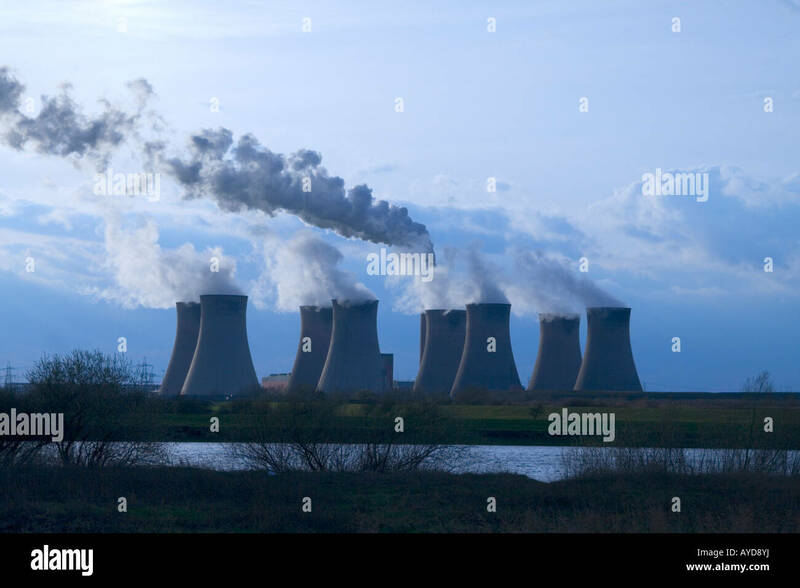 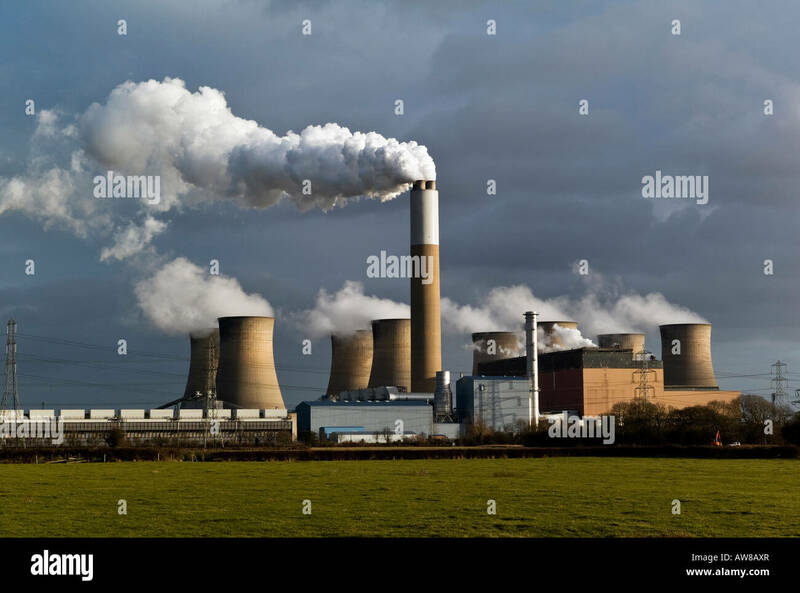 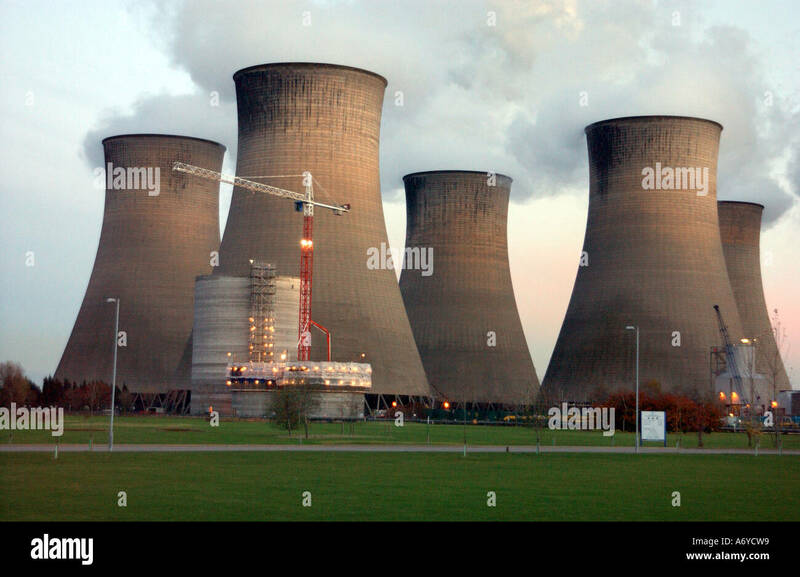 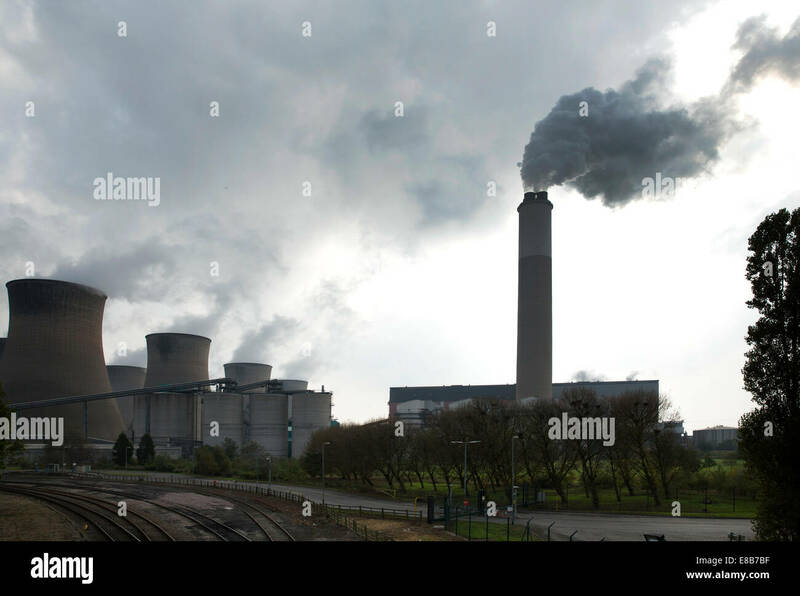 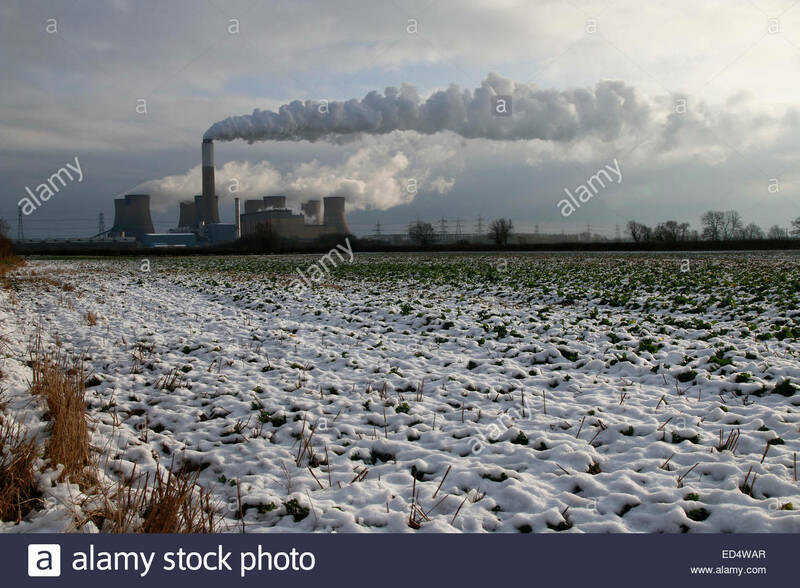 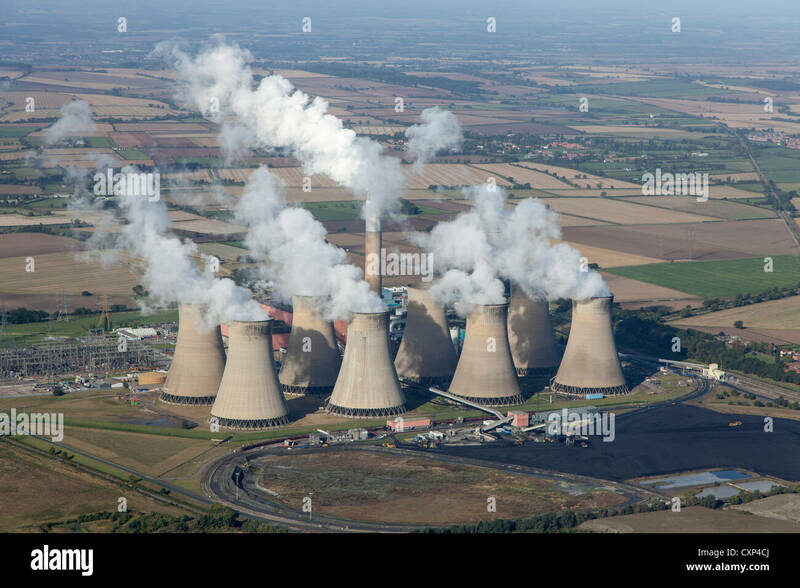 Cottam coal fired power station in Nottinghamshire working at full capacity during the cold winter period made worst by the Beast from the East. 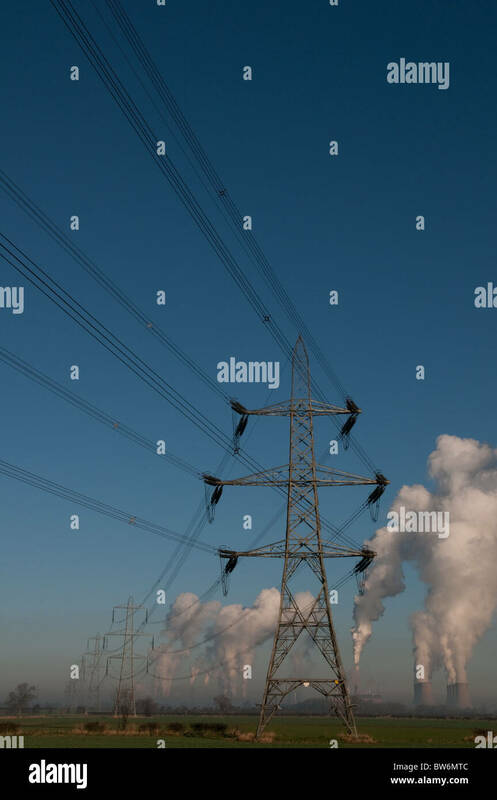 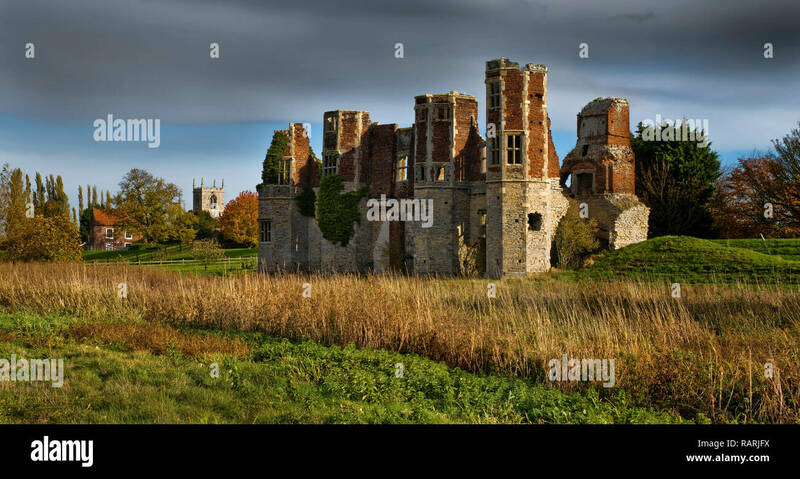 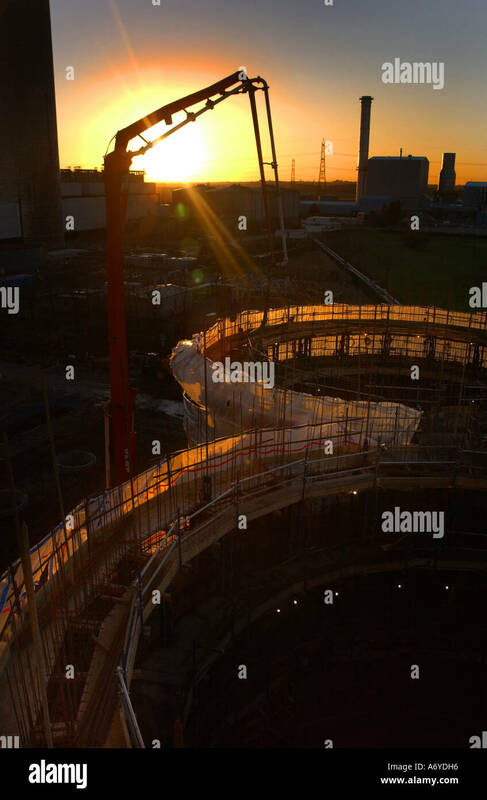 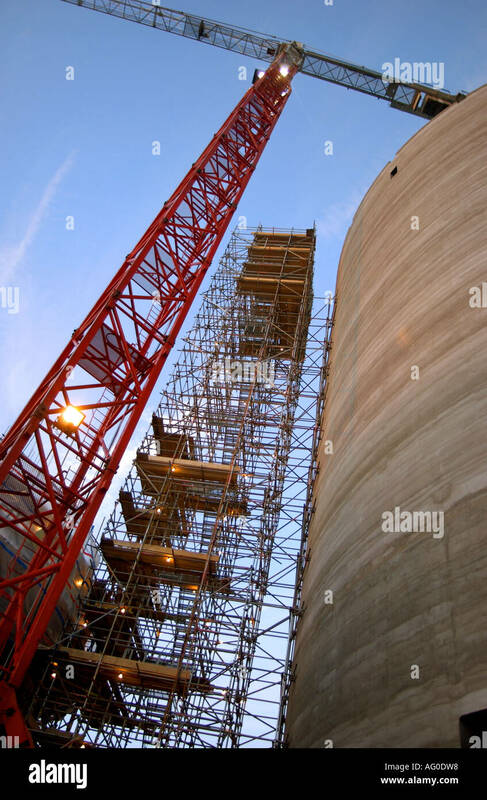 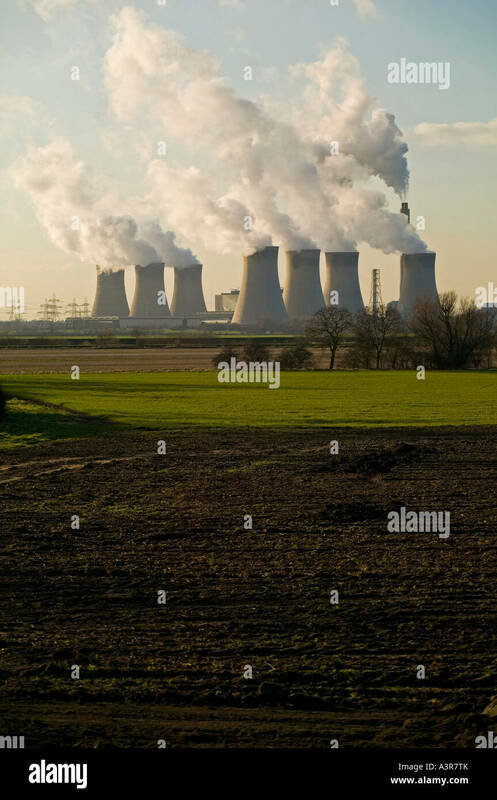 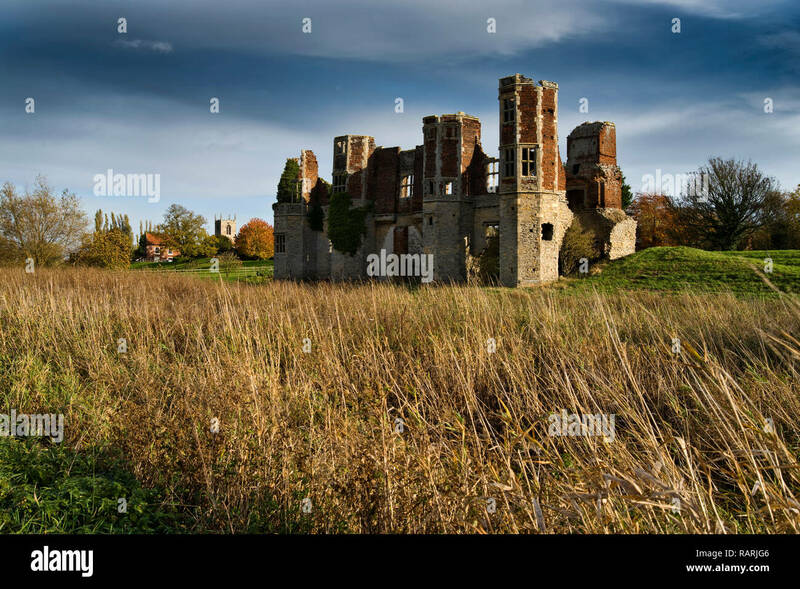 Alan Beastall/Alamy Live News. 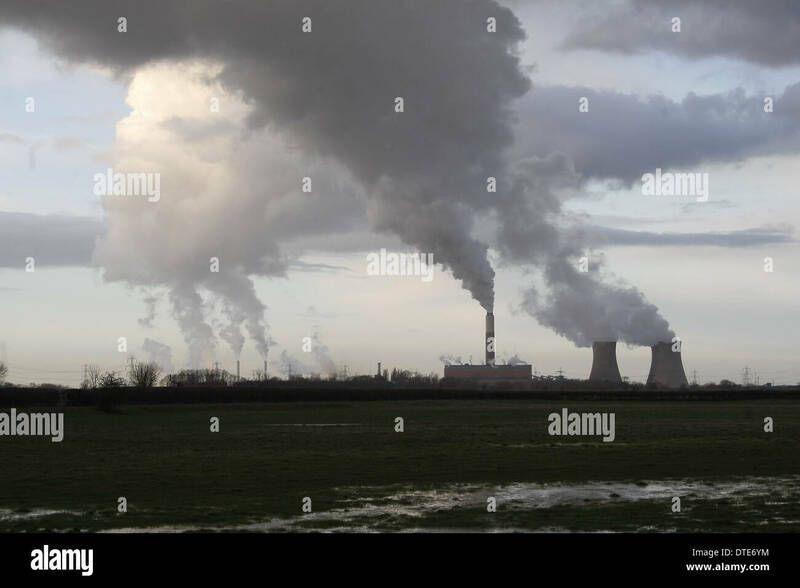 Cottam, Retford, Nottinghamshire, UK 16th January 2016. 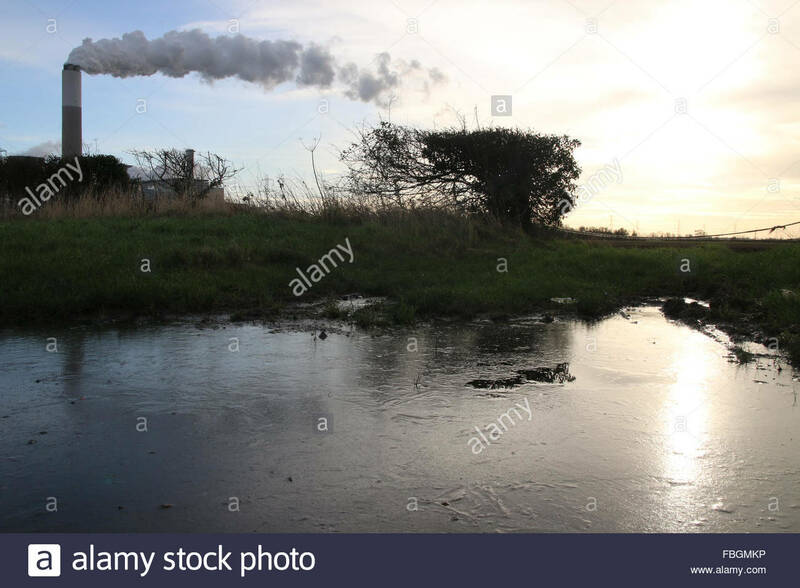 The ice in the frozen waterlogged ground reflects the low temperatures in Nottinghamshire as the coal fired power station at Cottam is busy producing electricity on a cold day. 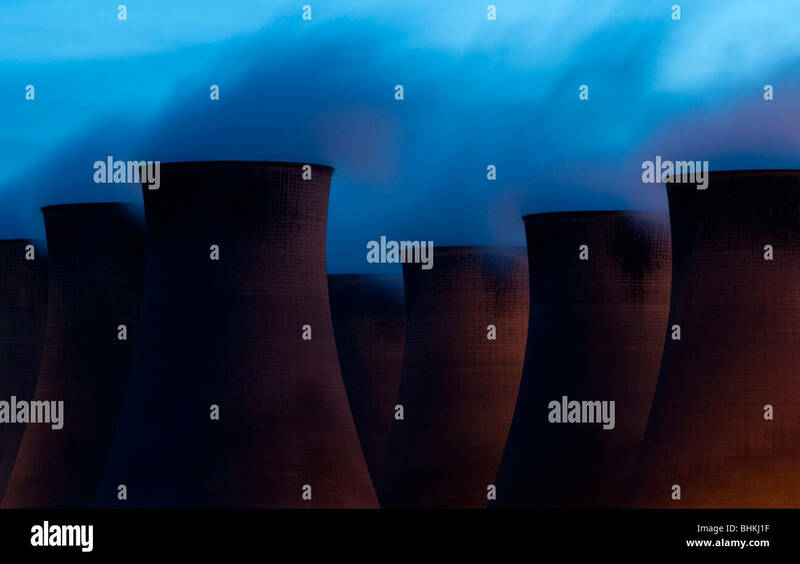 (c) Jim Nicholson/Alamy Live News. 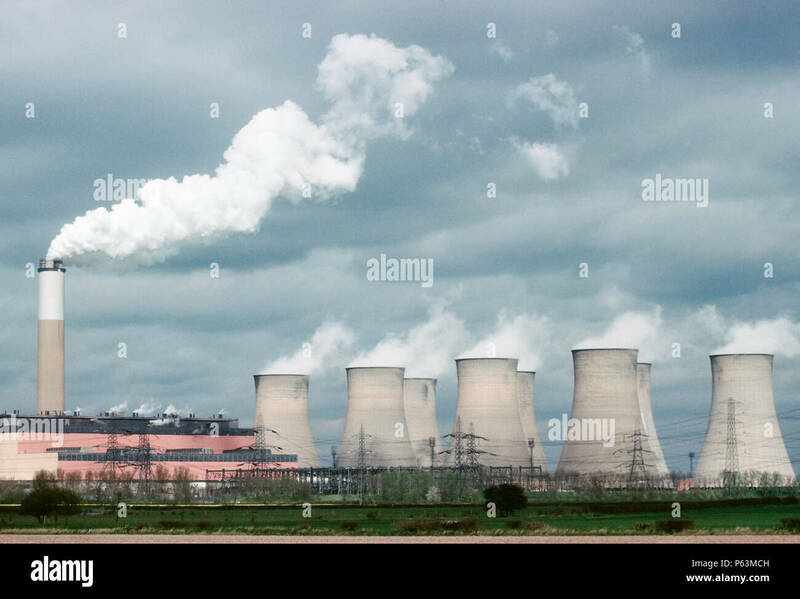 Cottam Power Station Cottam is a 2000MW coal-fired power station with a production capacity of up to 4% of the UK market.